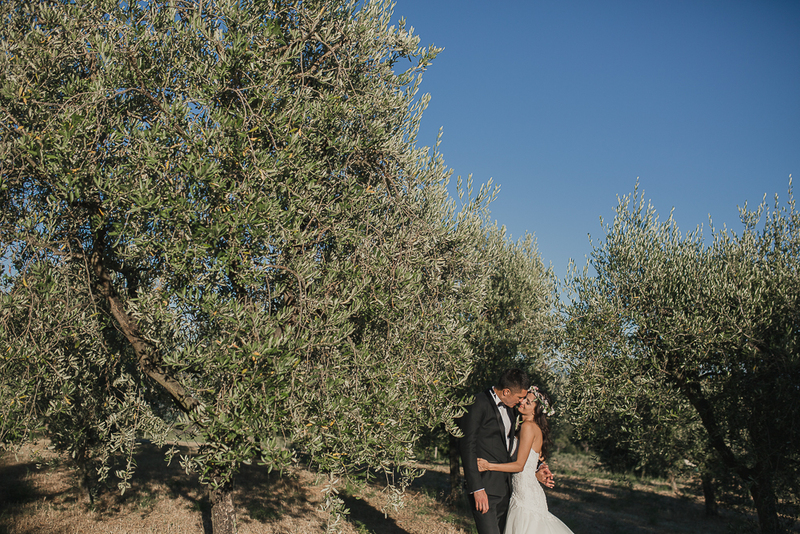 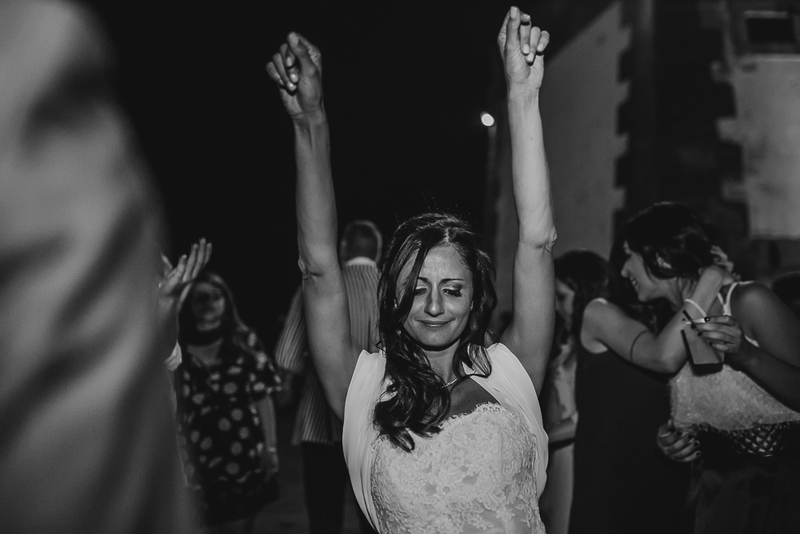 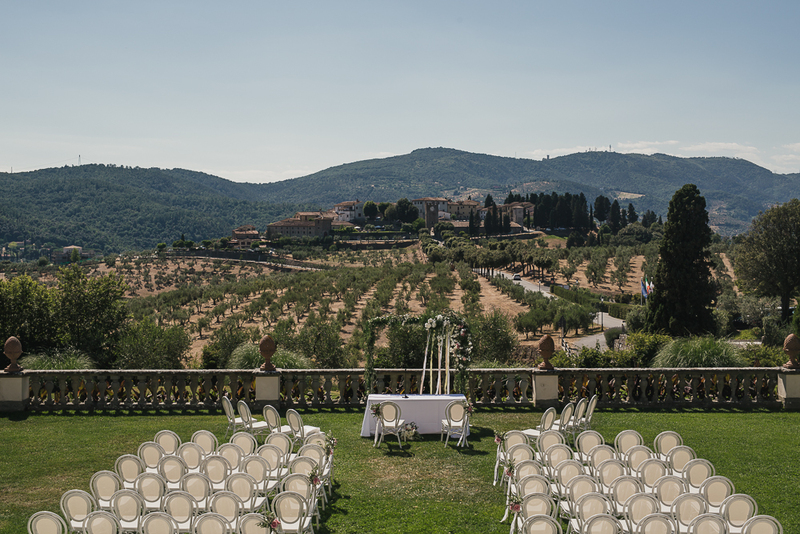 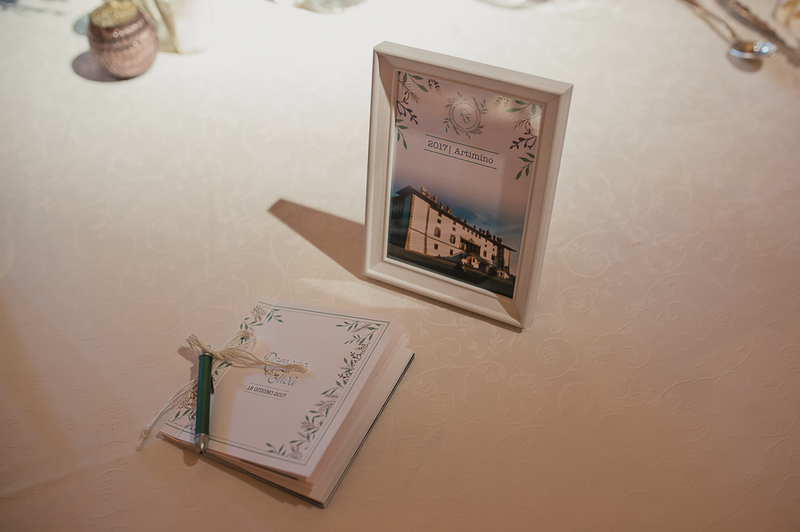 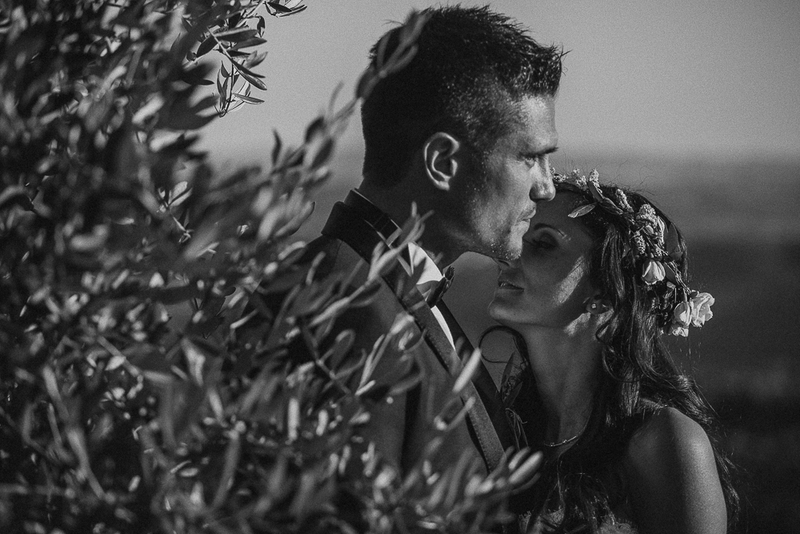 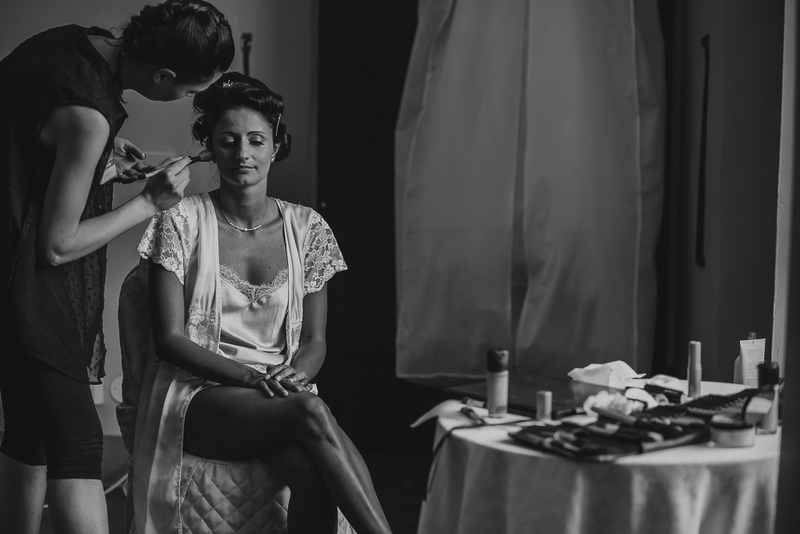 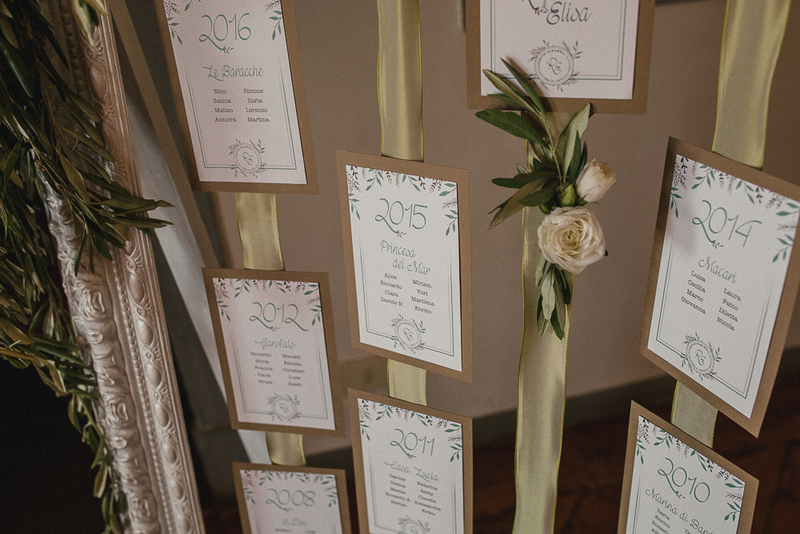 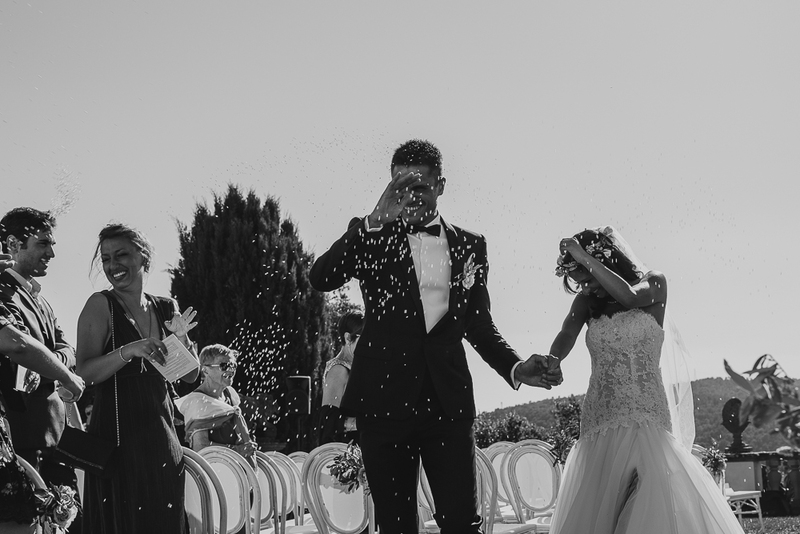 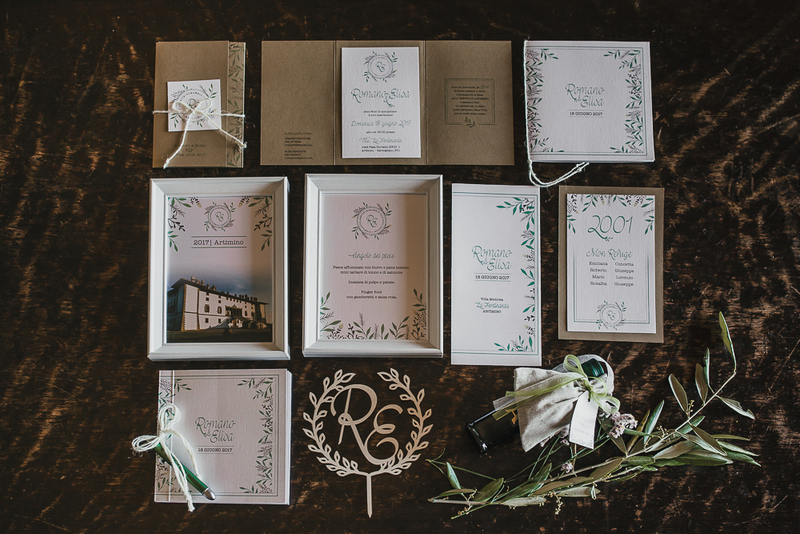 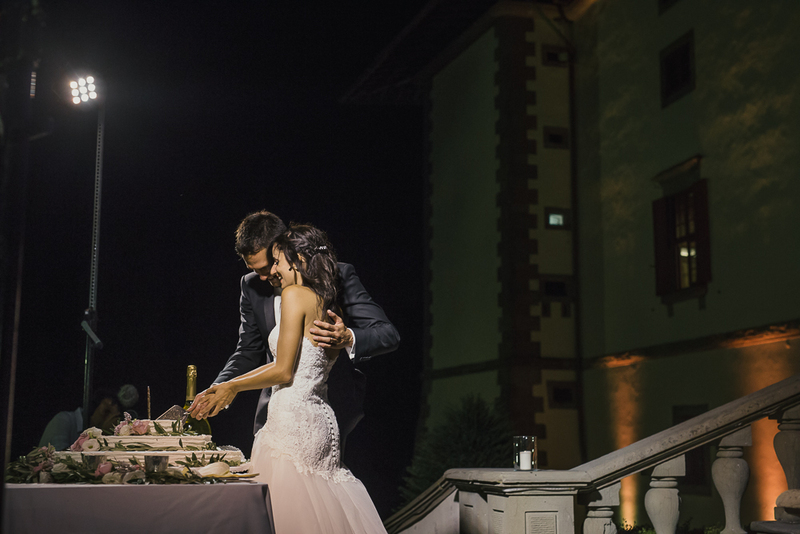 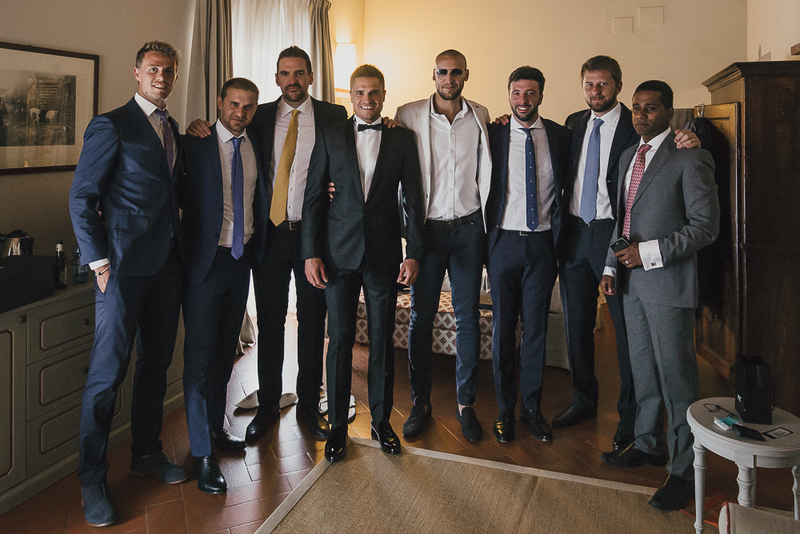 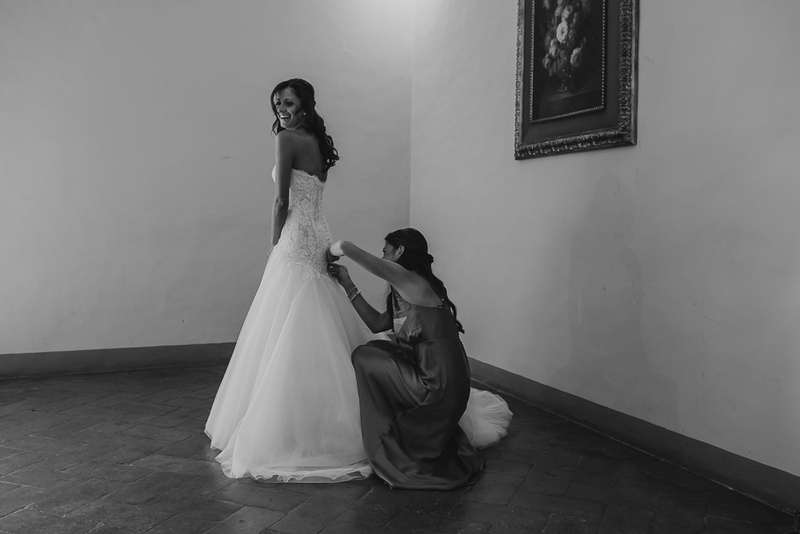 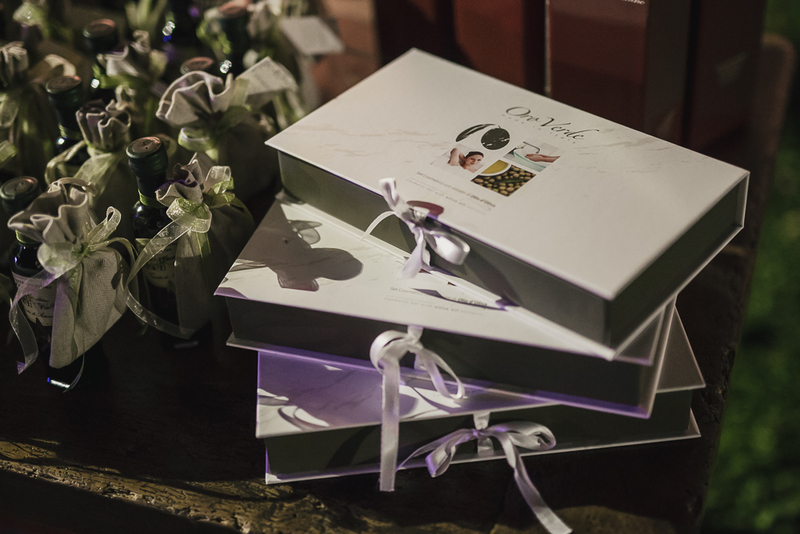 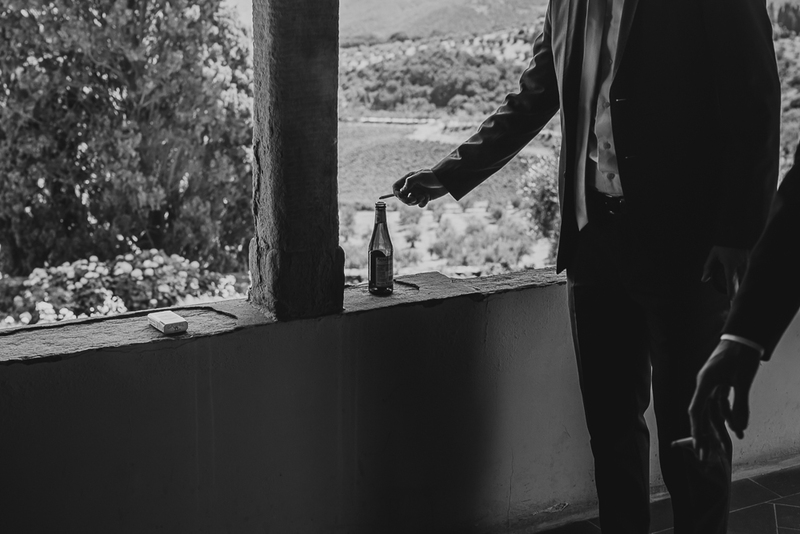 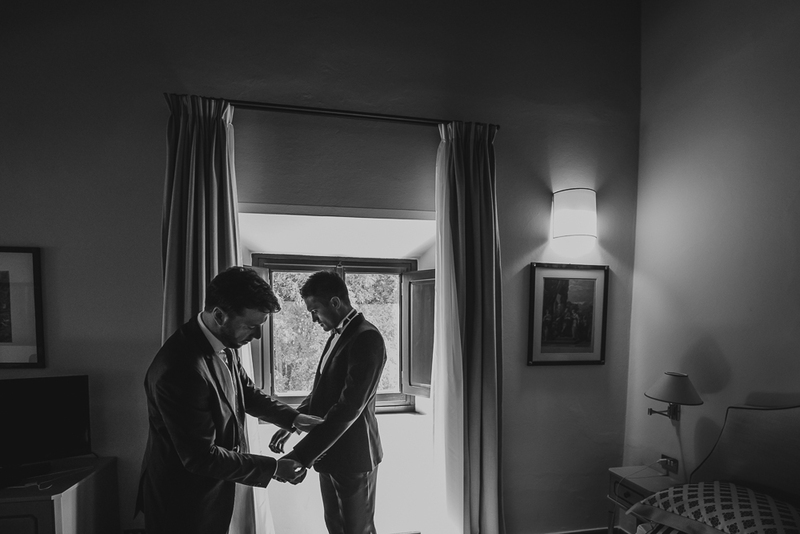 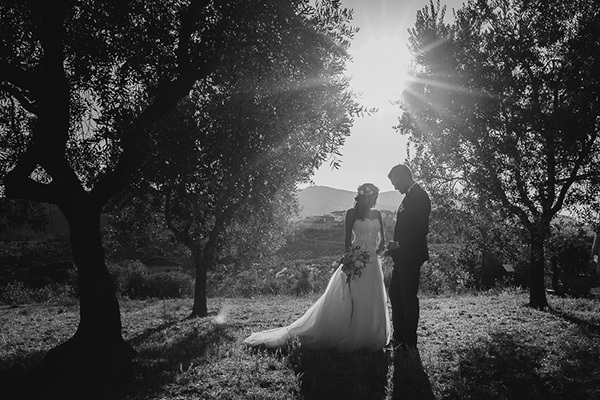 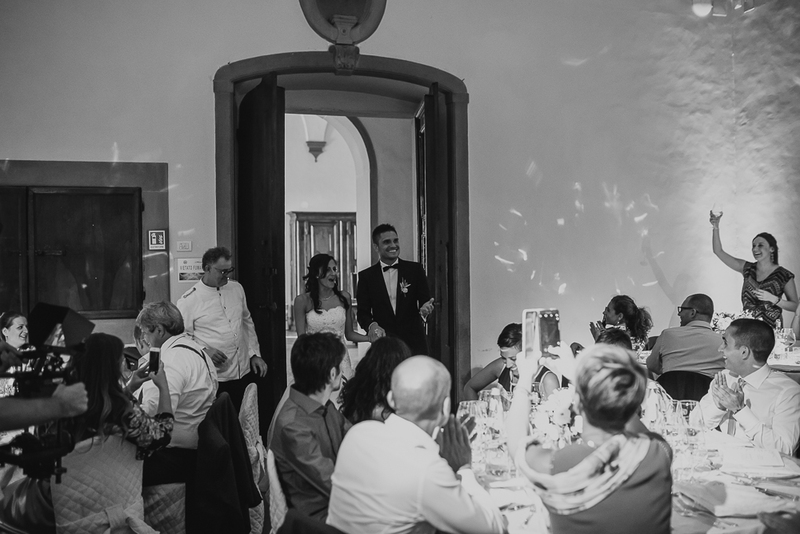 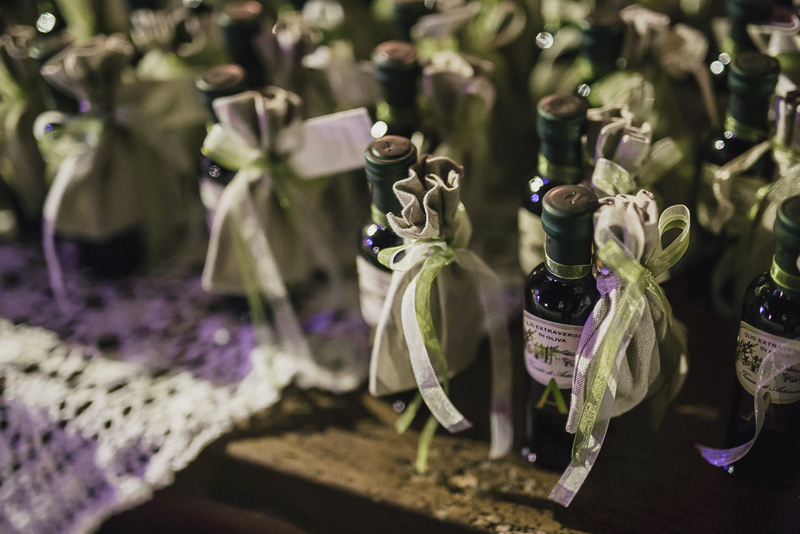 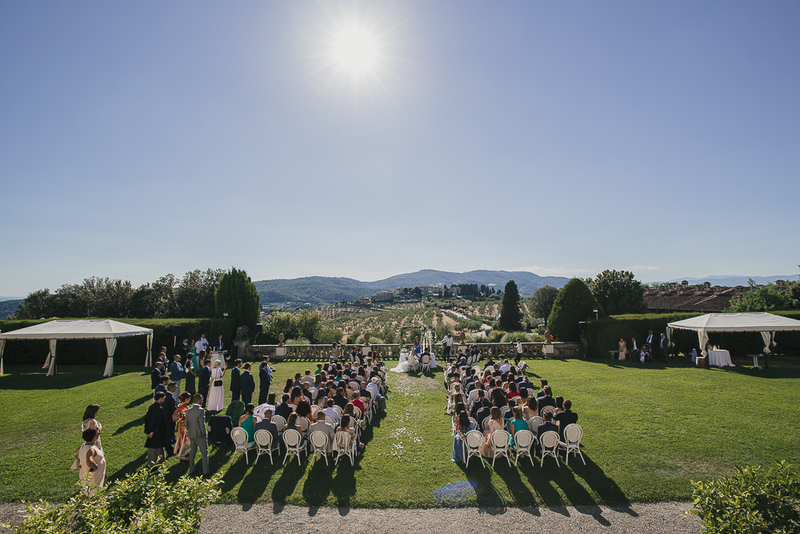 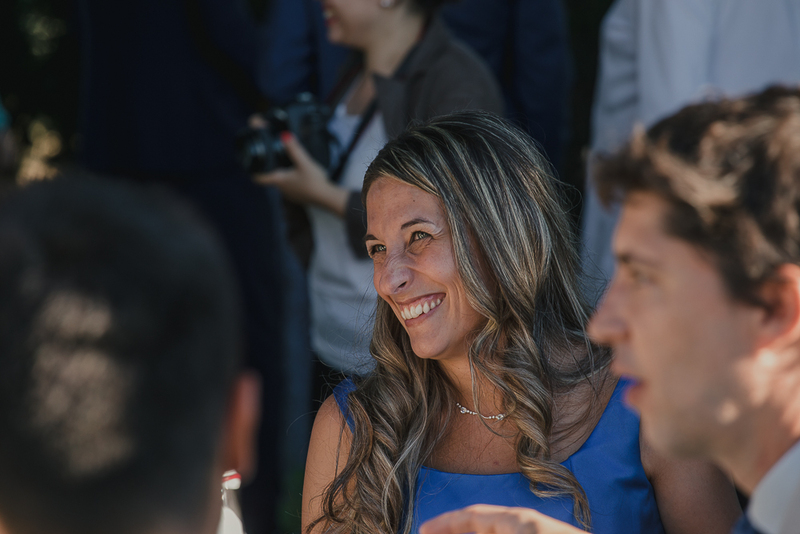 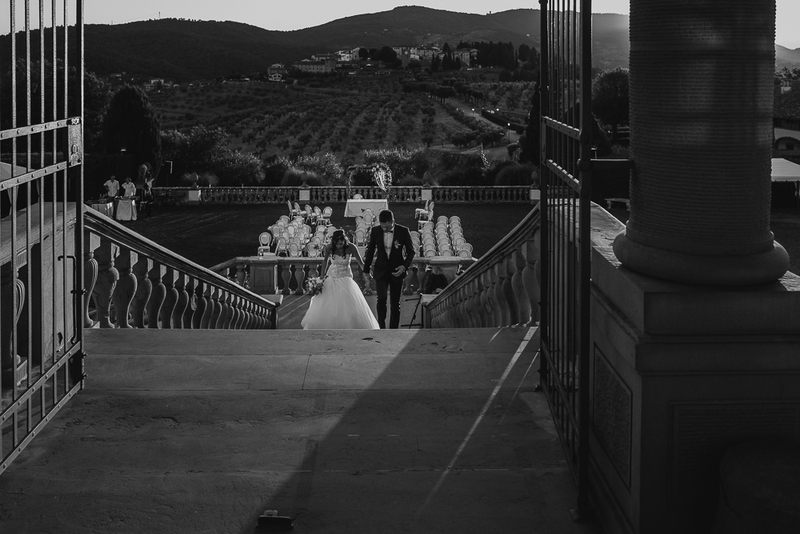 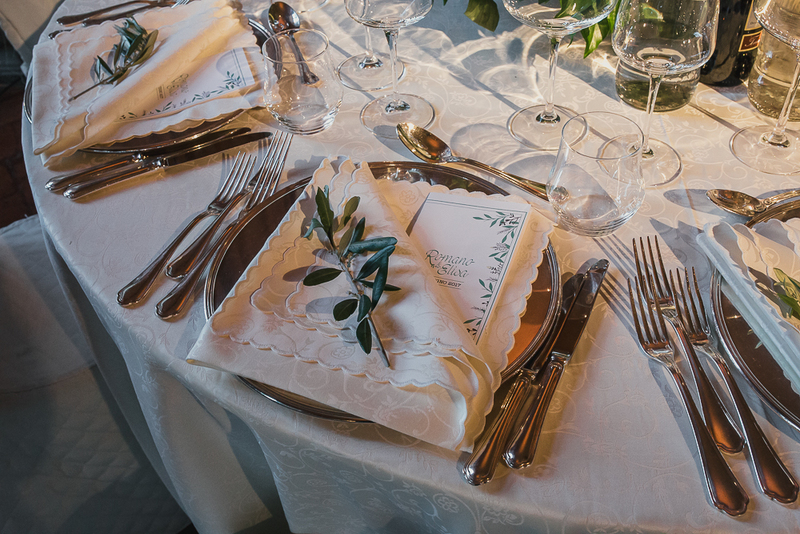 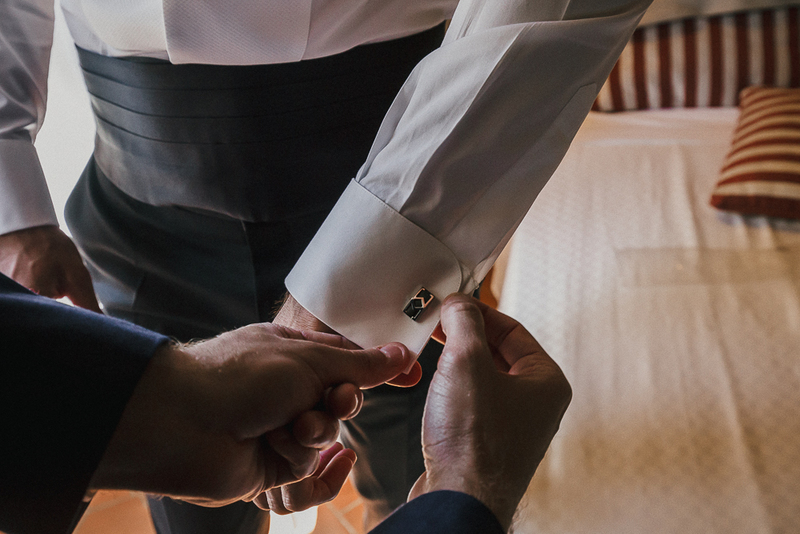 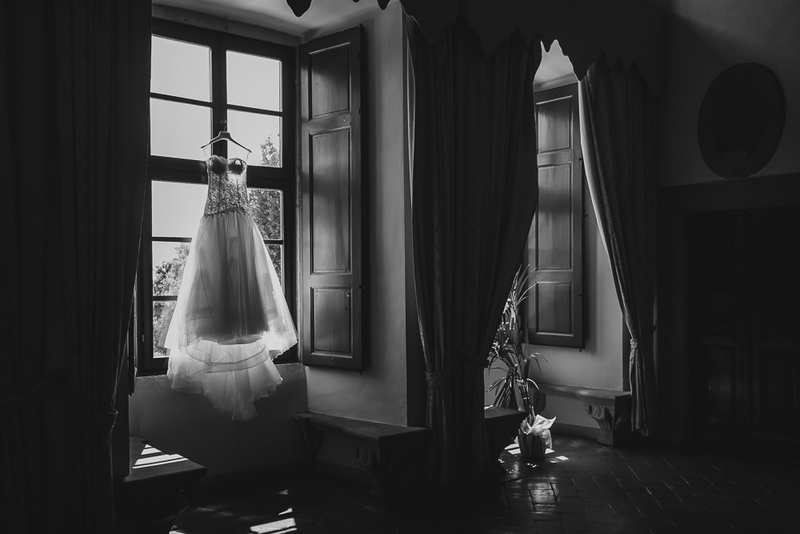 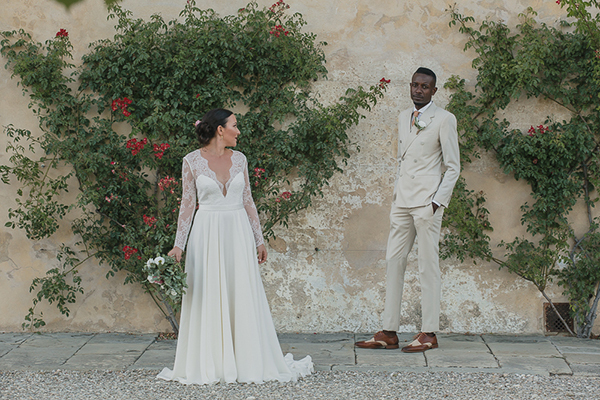 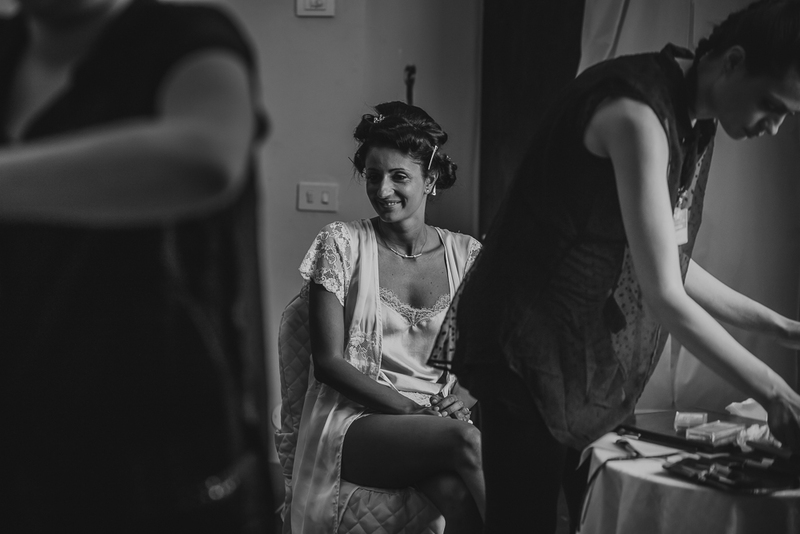 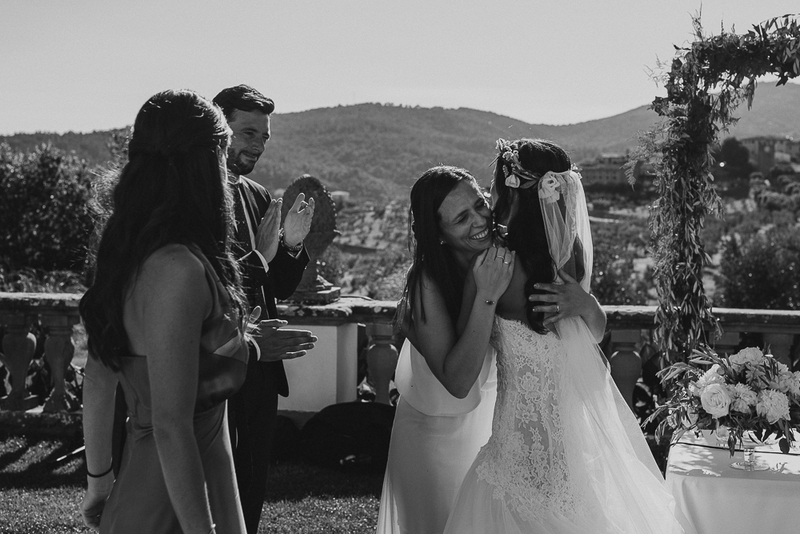 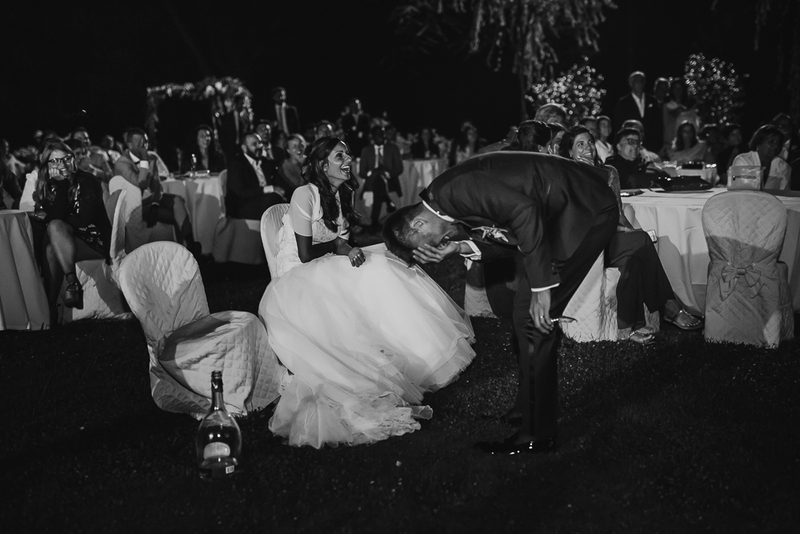 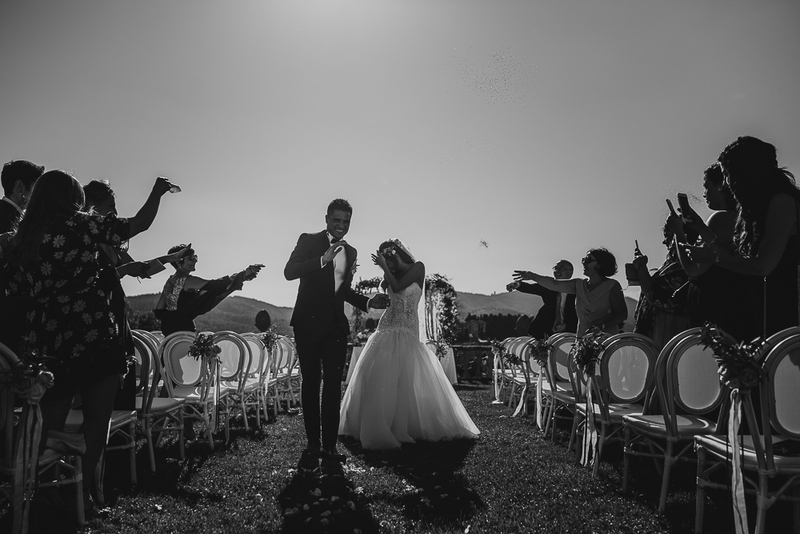 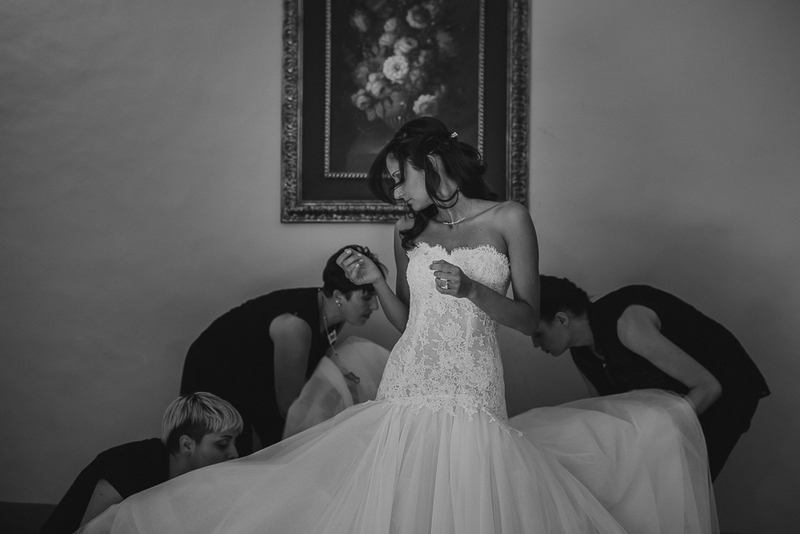 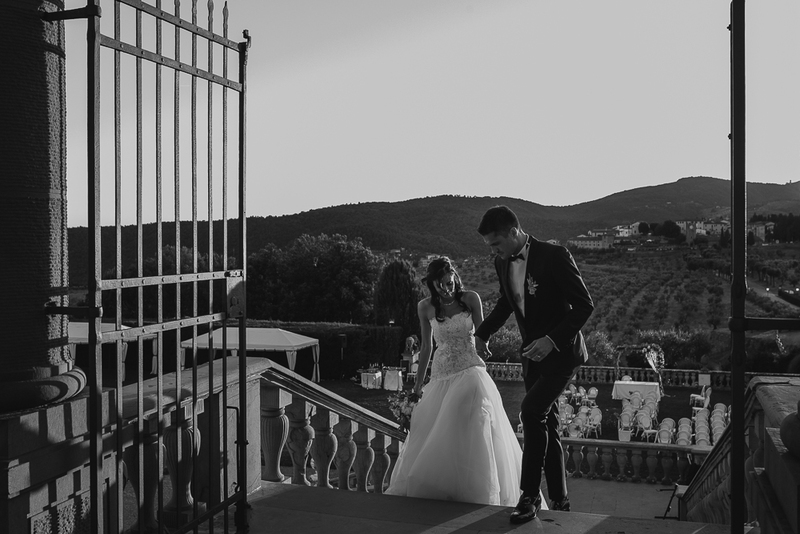 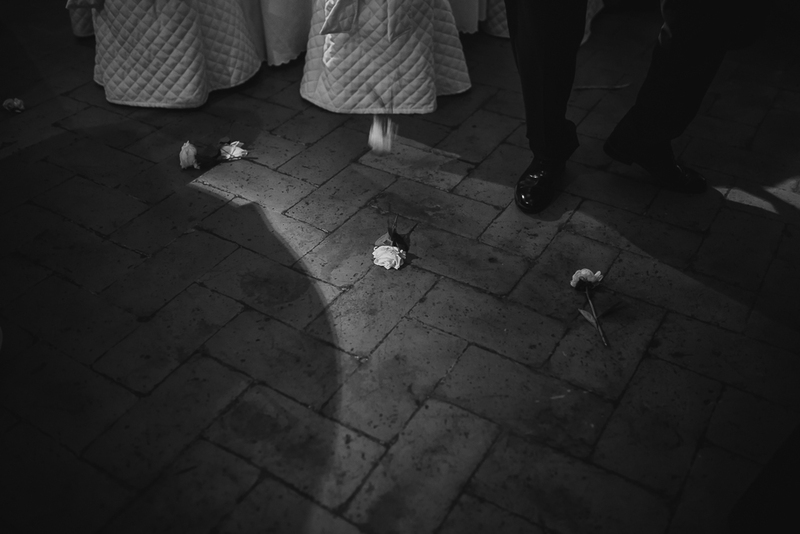 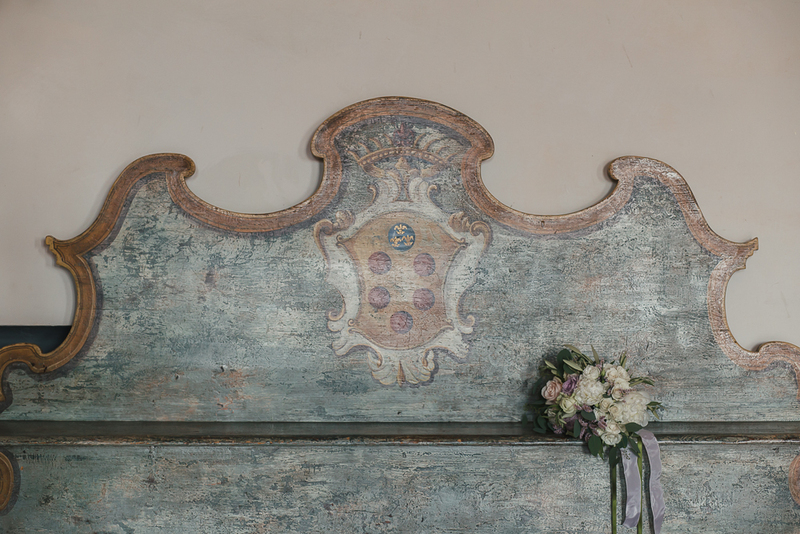 Wedding Villa Artimino – Tuscany – Elisa and Romano choose a really charming venue to tied the knot: the beautiful Villa Artimino in the heart of Tuscany. 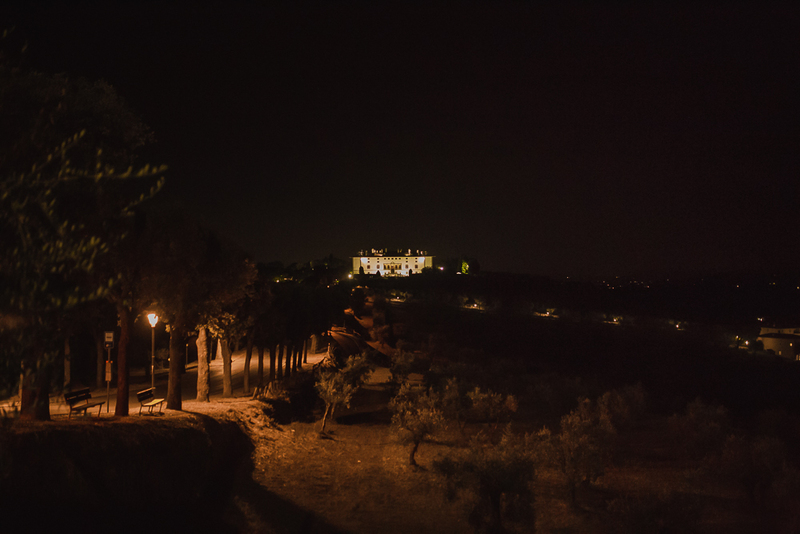 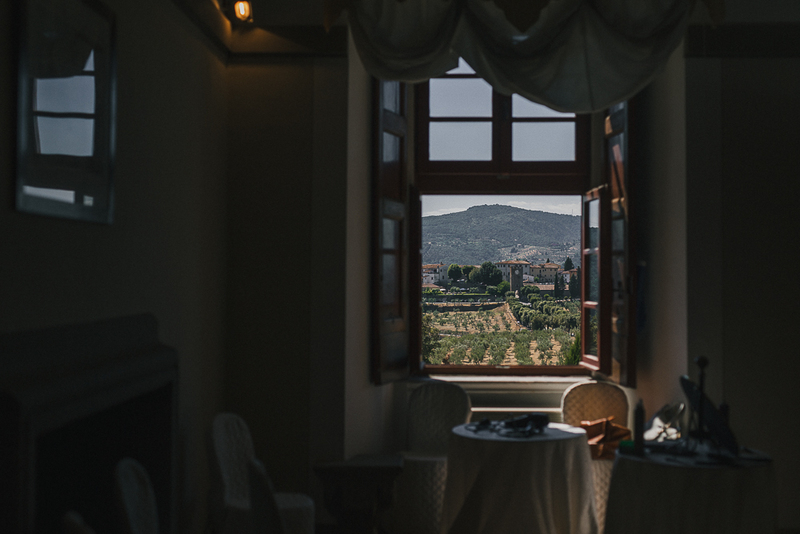 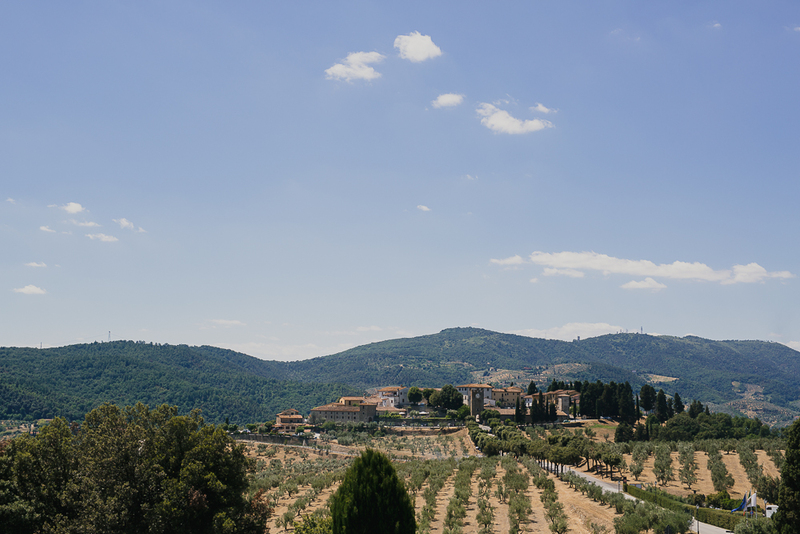 The villa is also called “villa of the hundred chimneys”, as for the several chimneys it has on the roof and is located on a hill, sorrounded by olive trees and vineyards as in the best tuscan tradition! 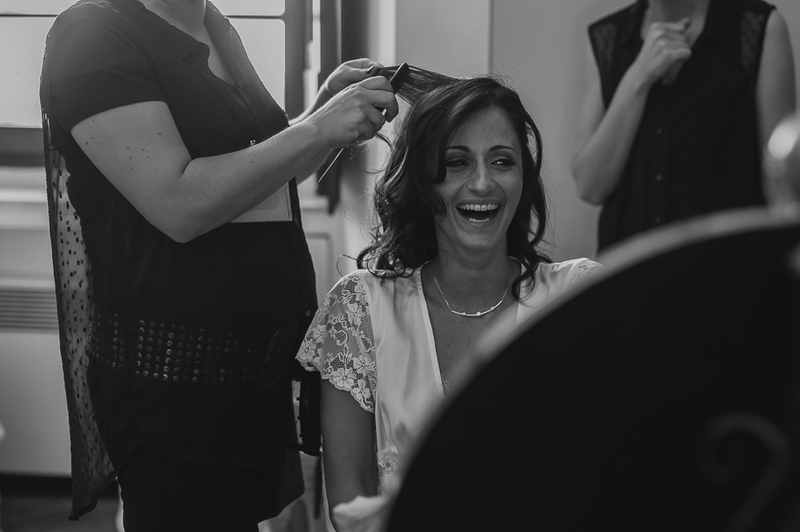 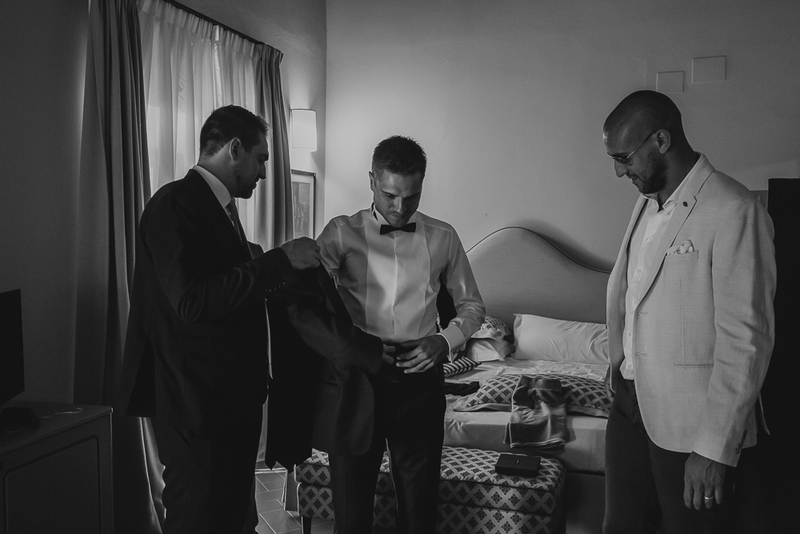 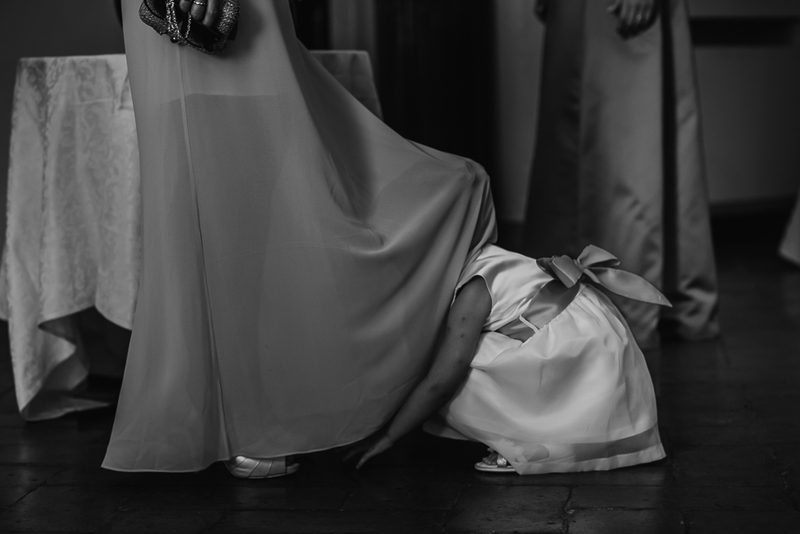 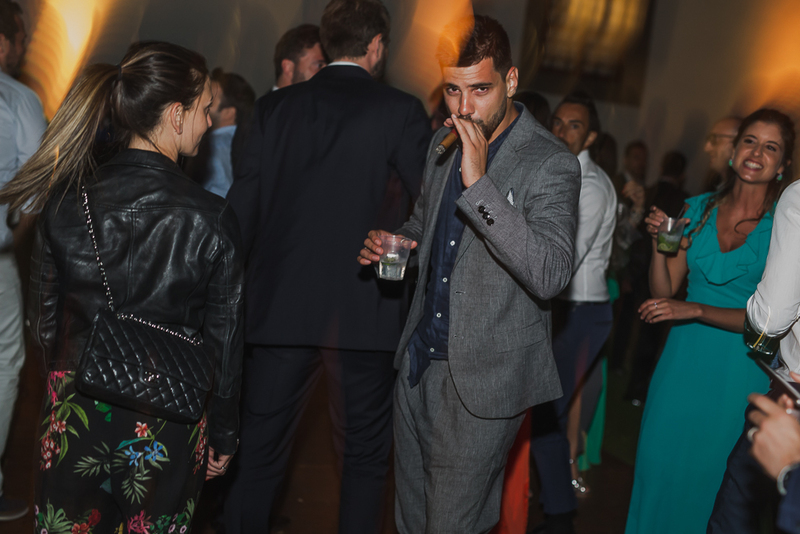 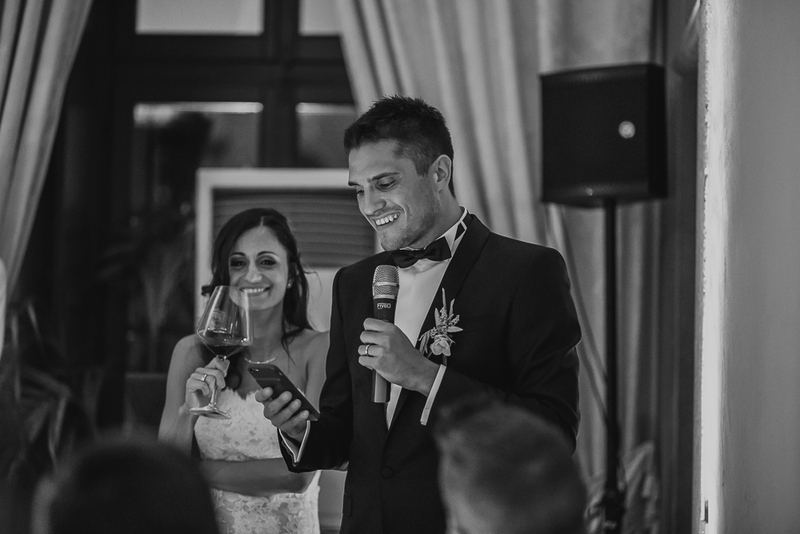 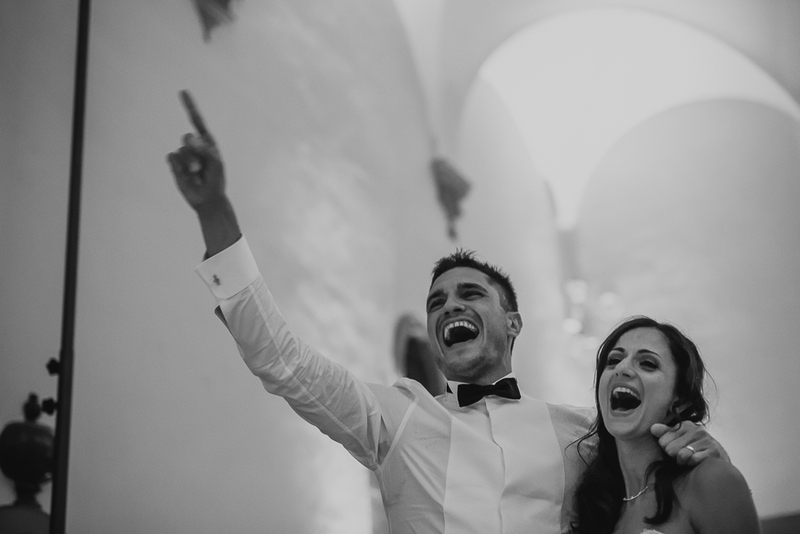 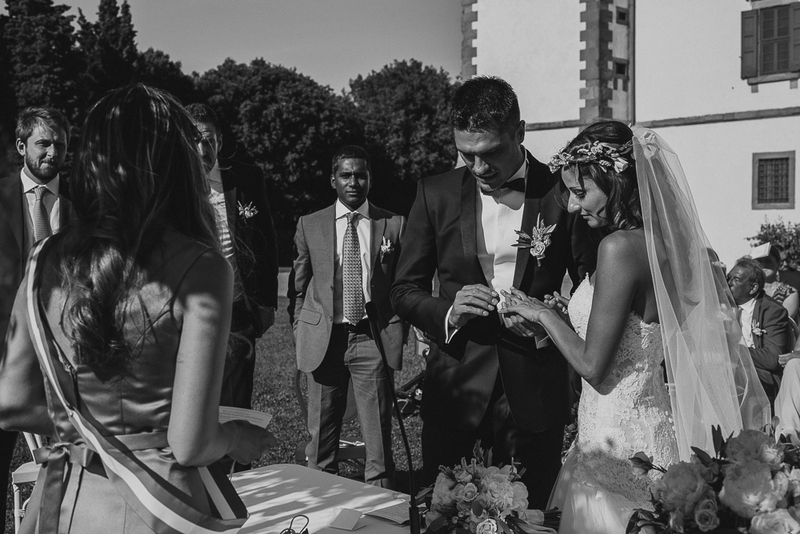 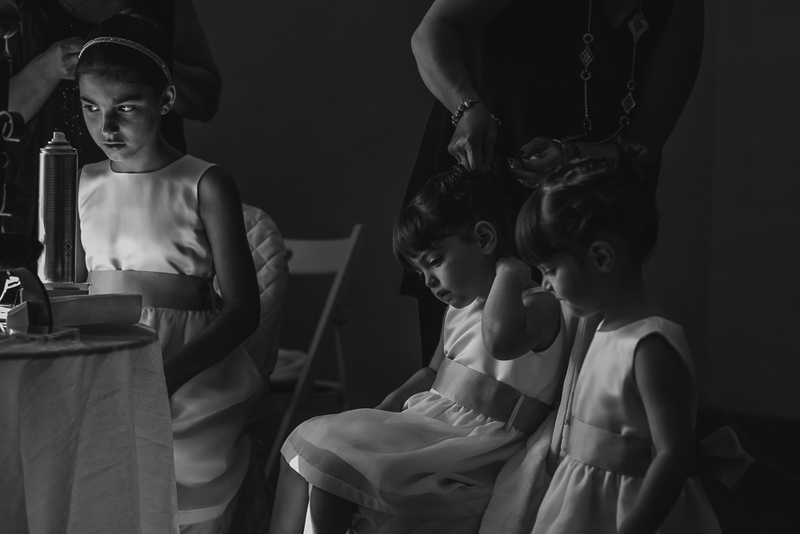 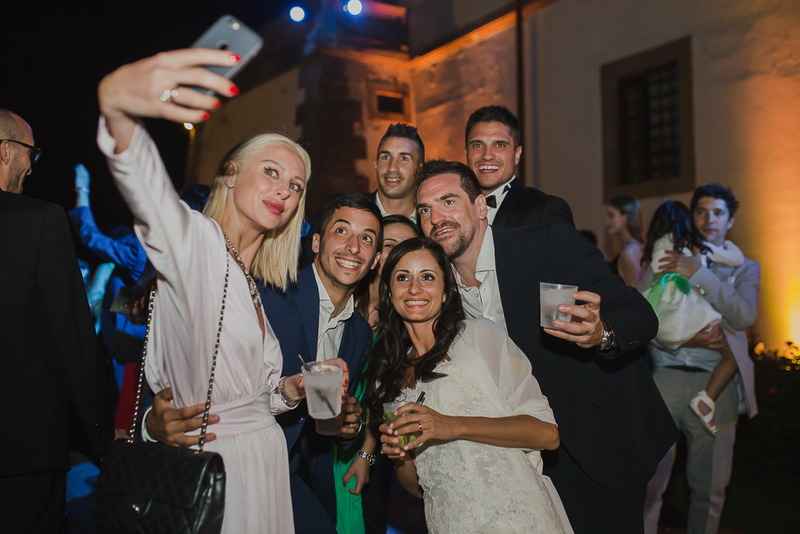 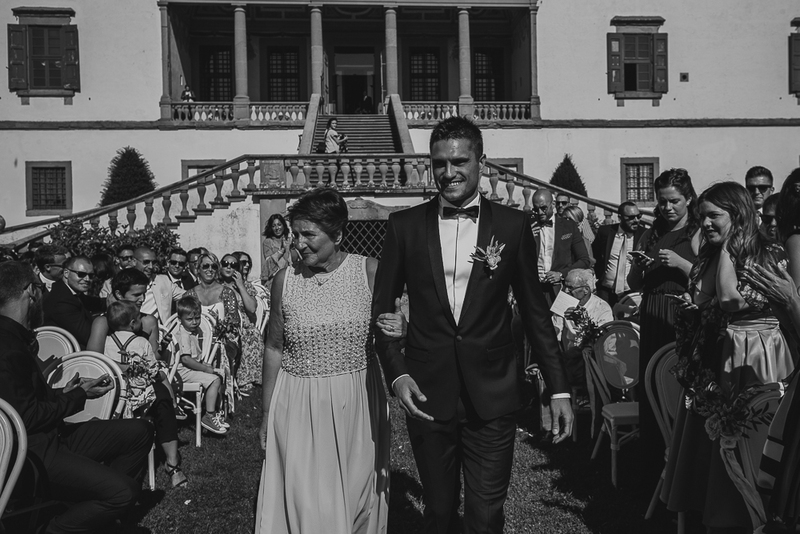 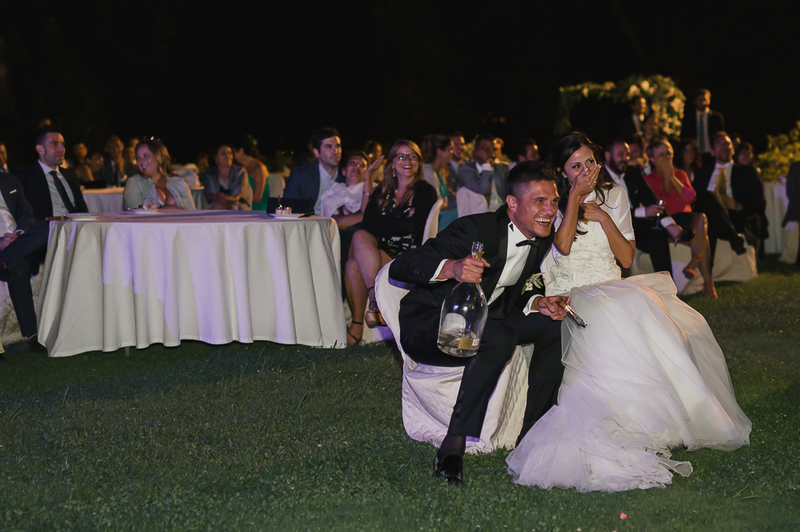 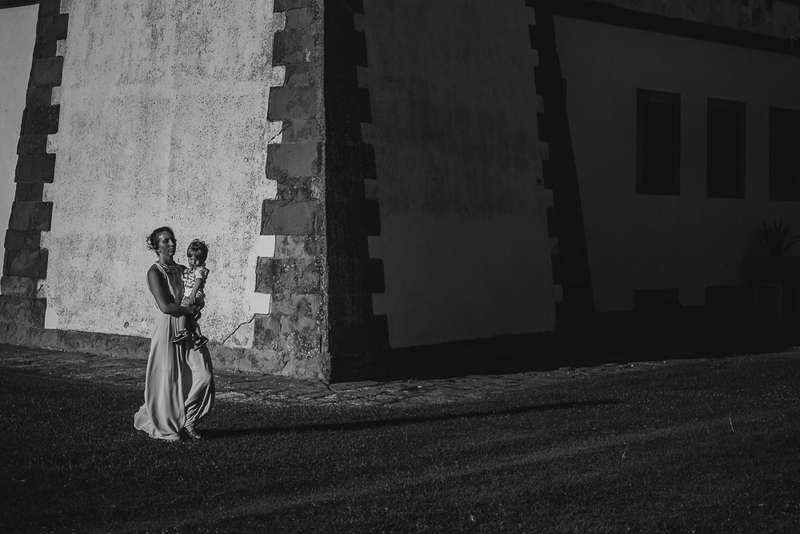 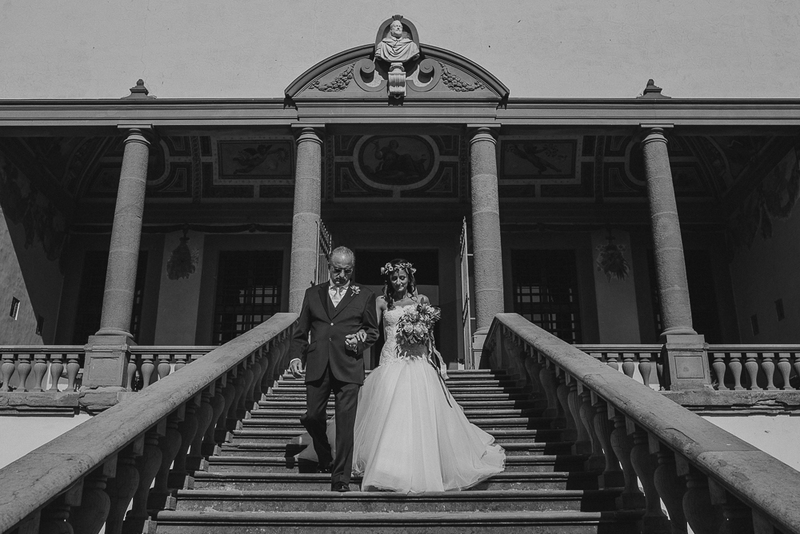 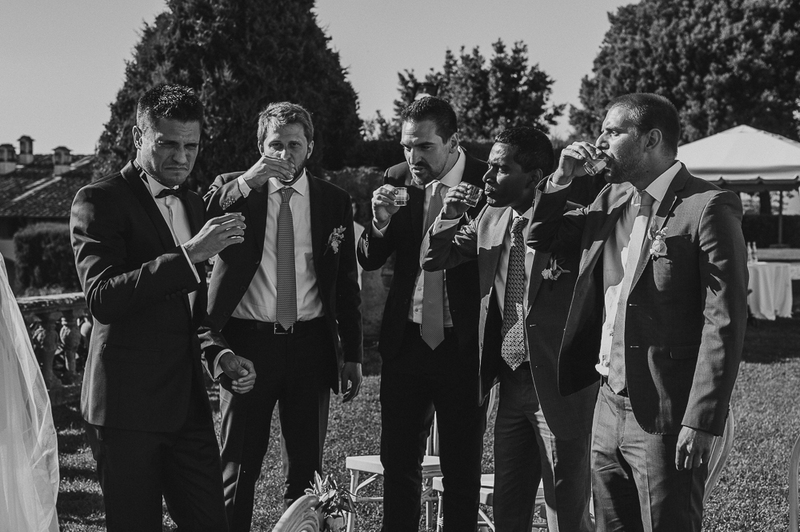 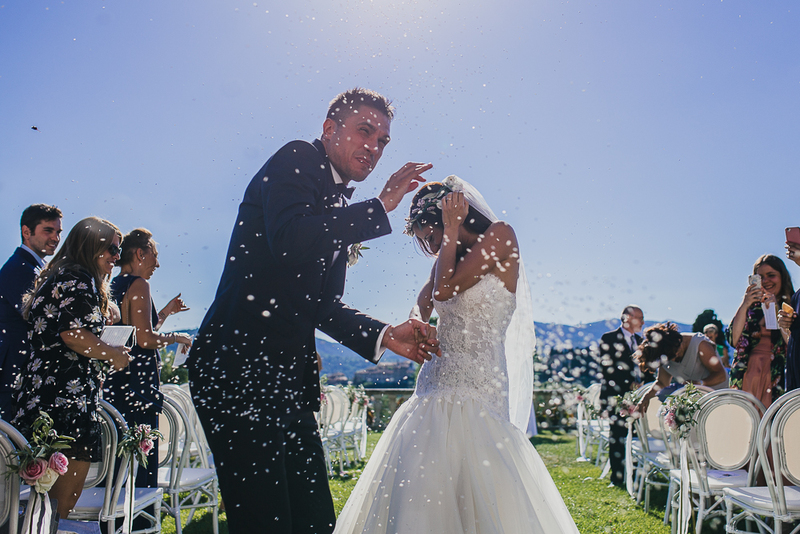 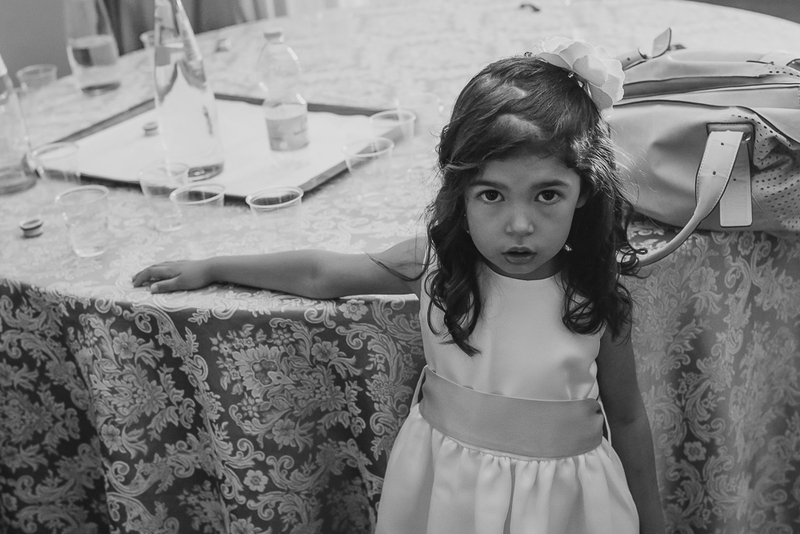 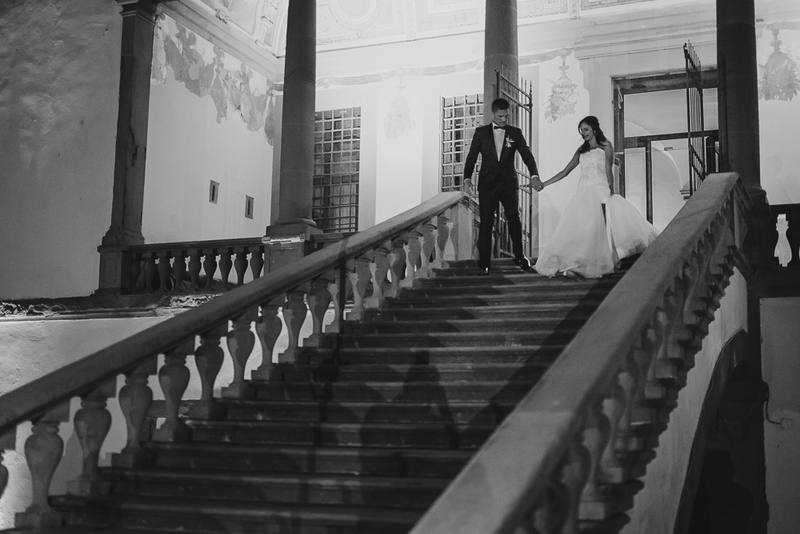 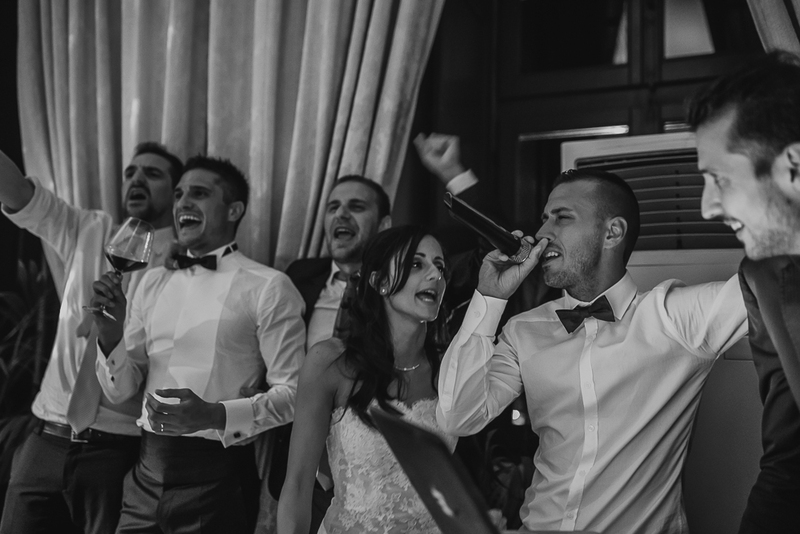 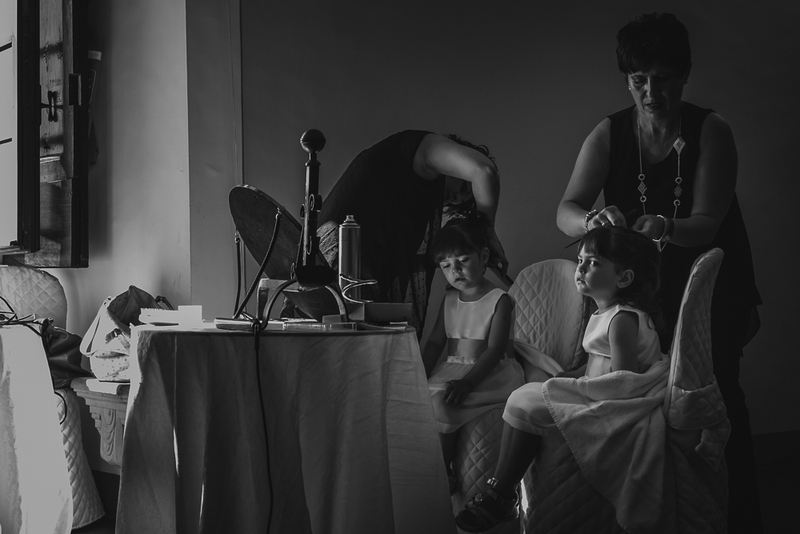 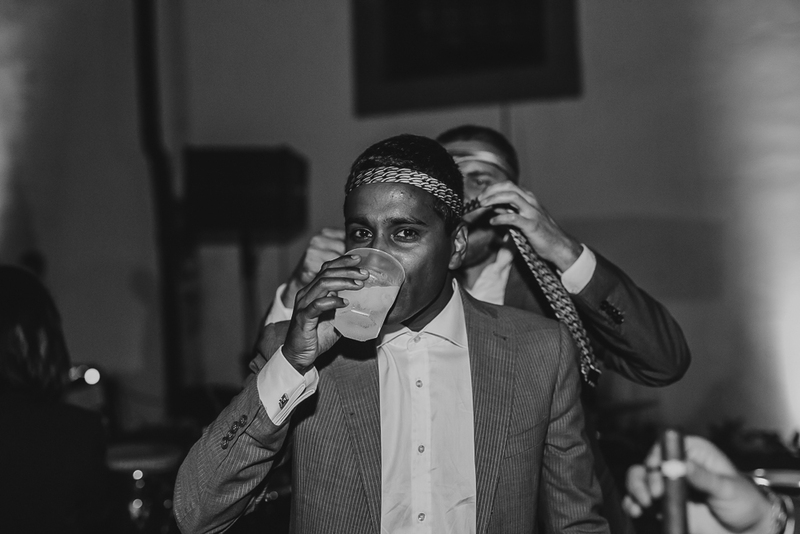 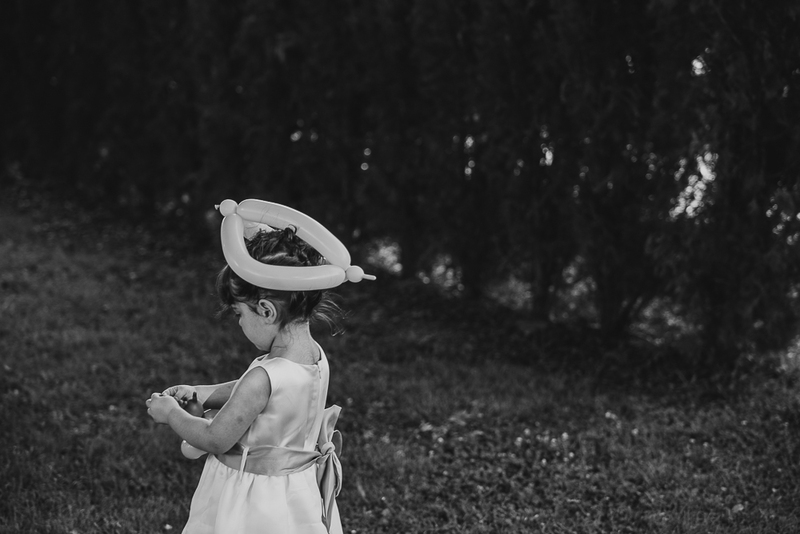 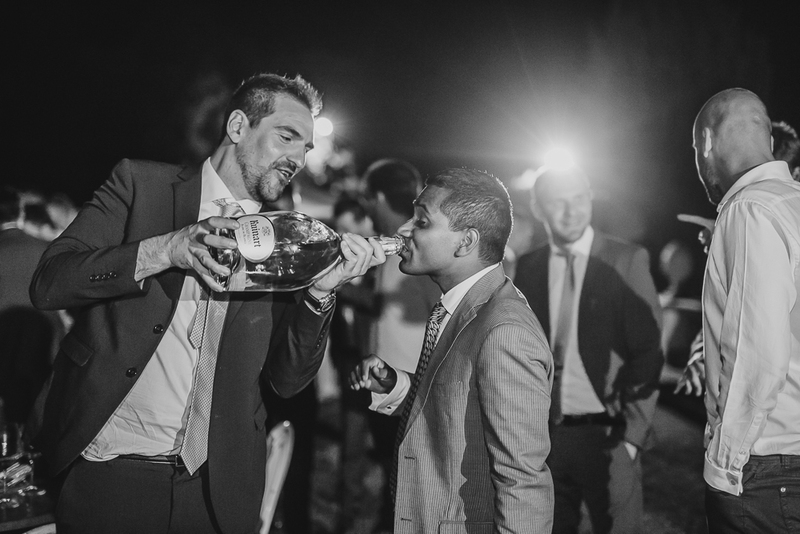 Elisa and Romano could not choose a best place to getting married and have fun with their beloved families and friends! 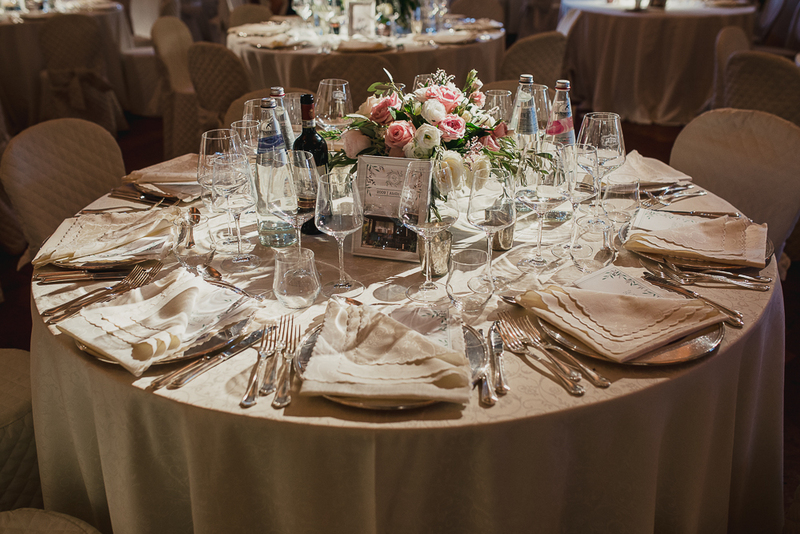 After the touching outdoor reception, facing the breathtaking view, they set up the dinner in the elegant inside rooms. 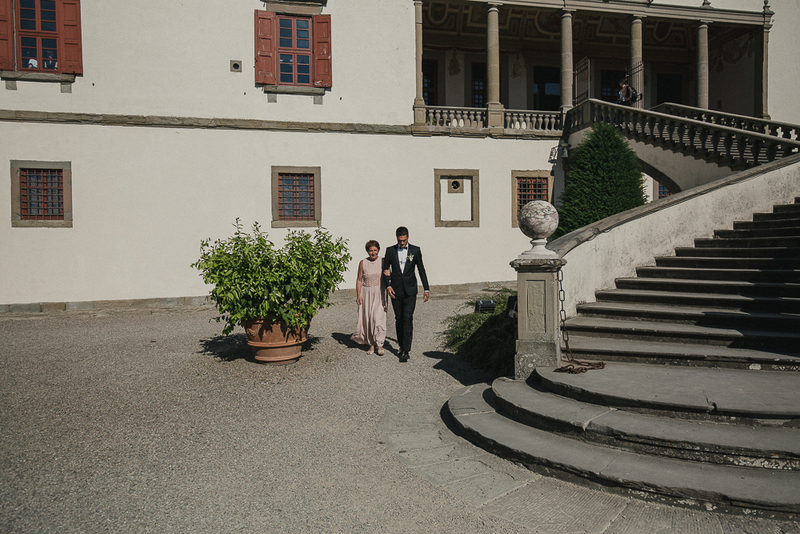 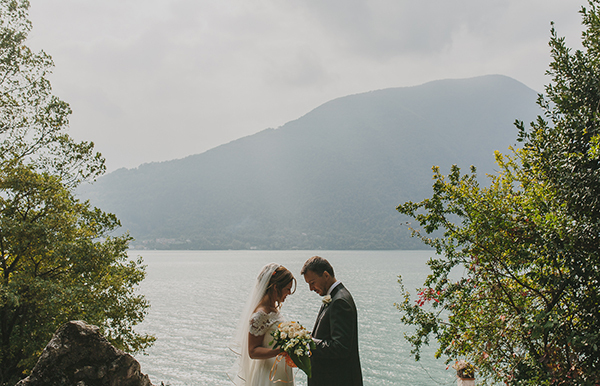 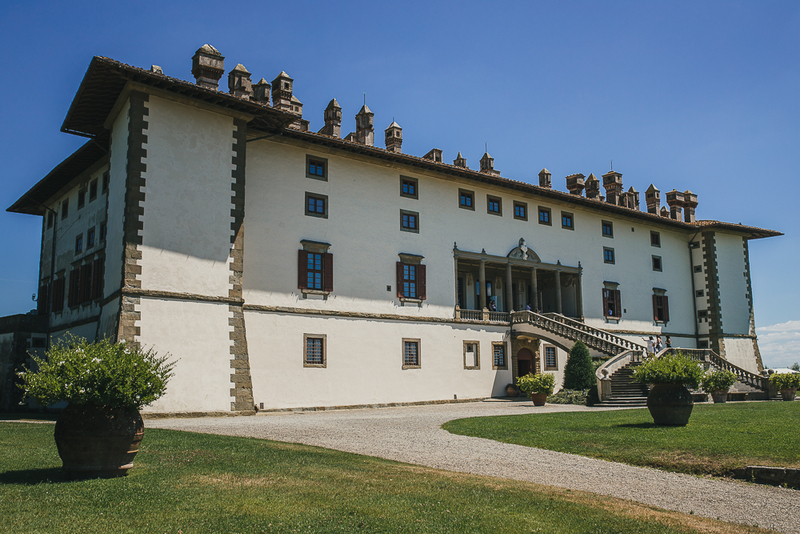 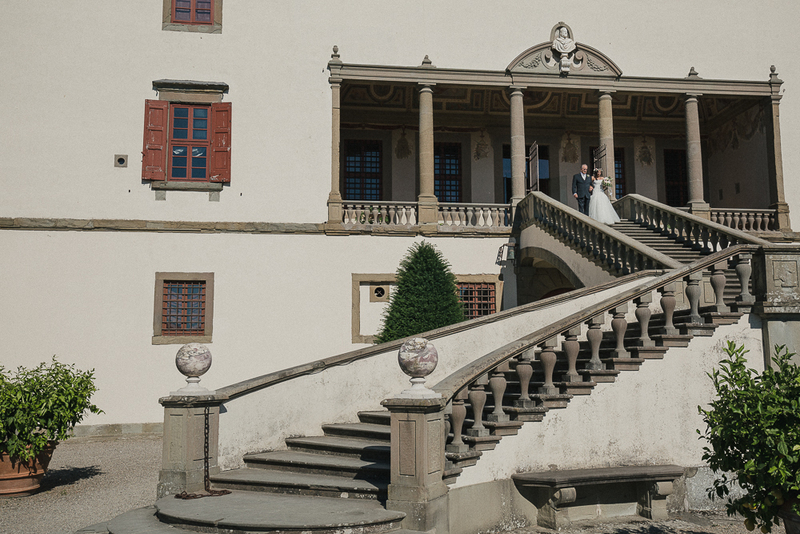 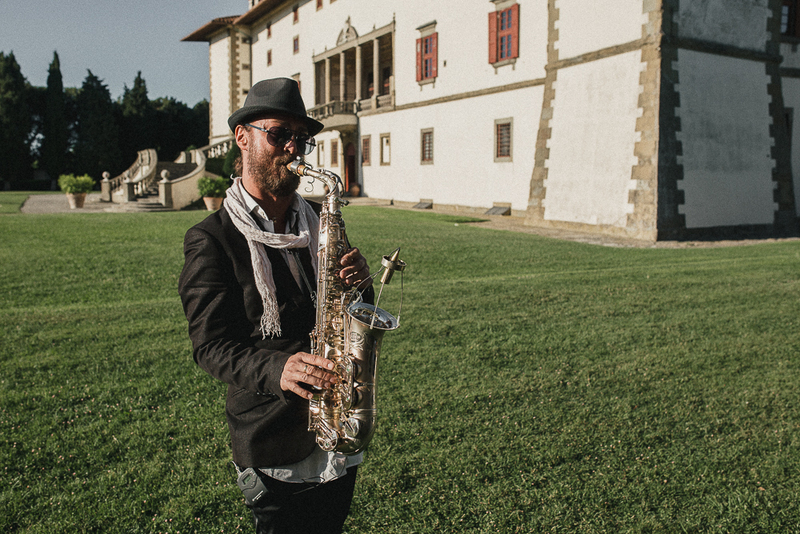 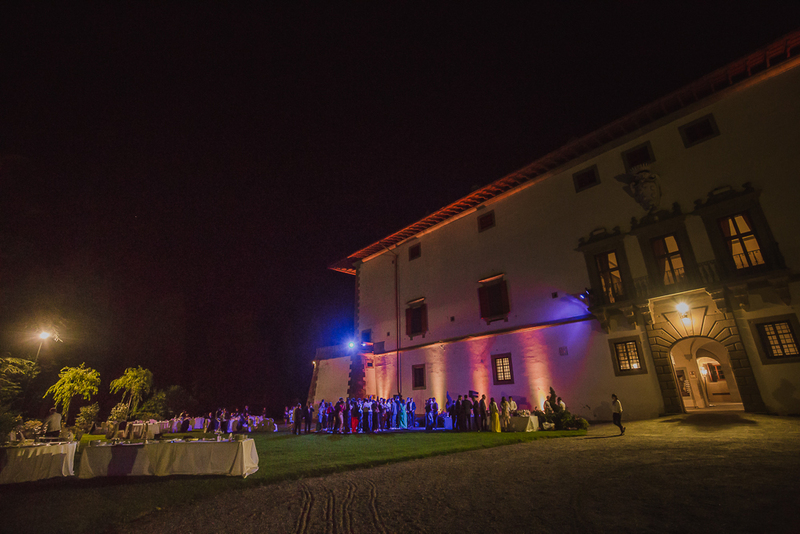 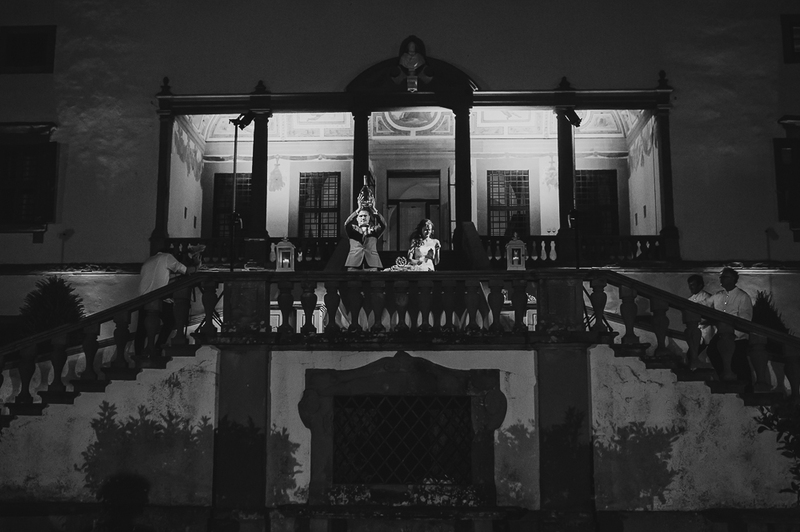 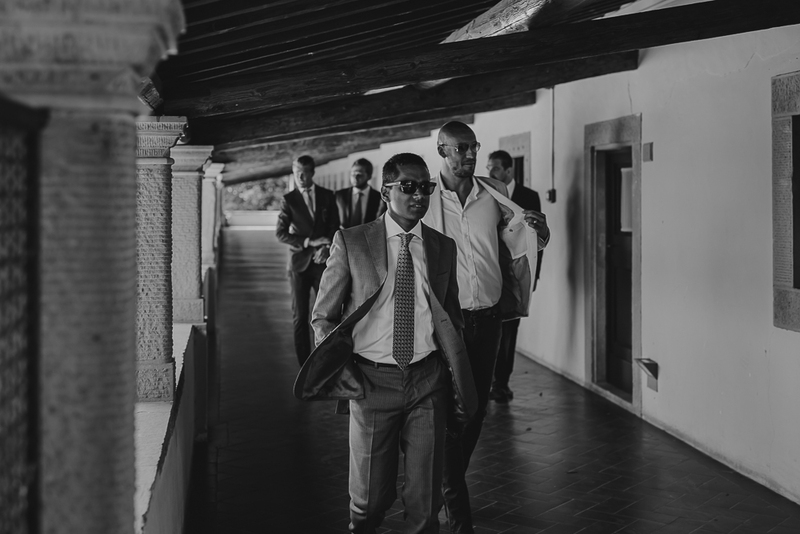 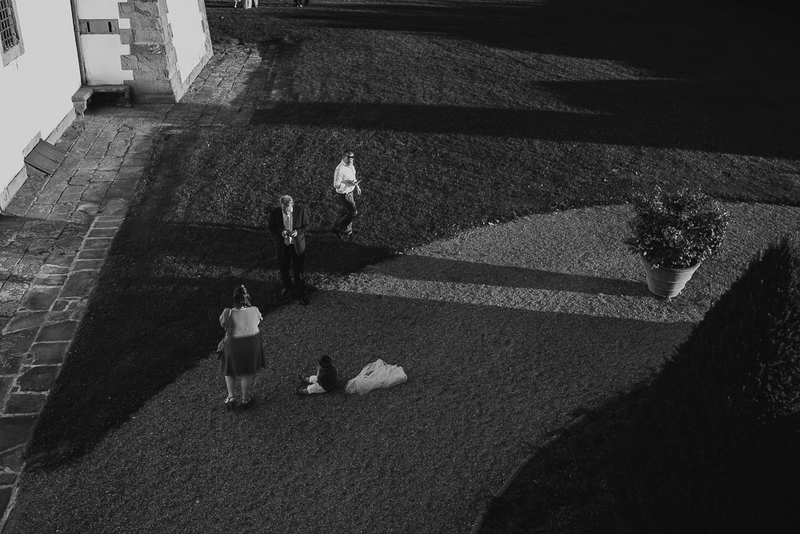 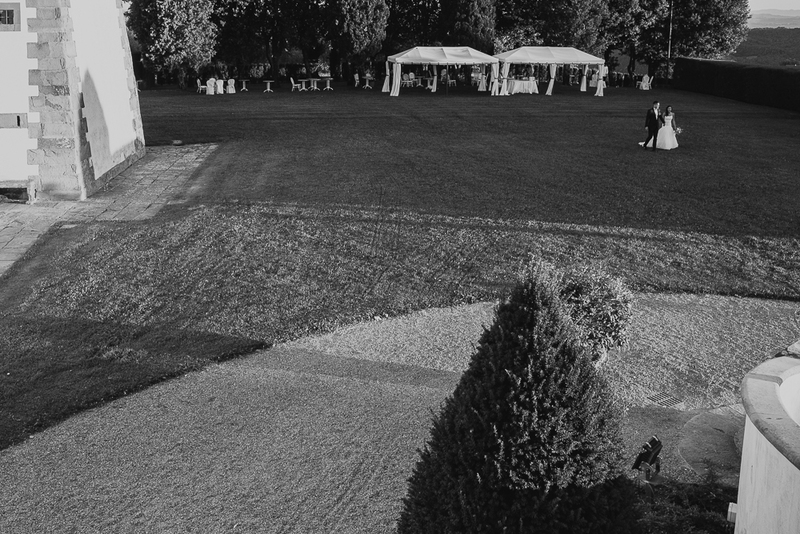 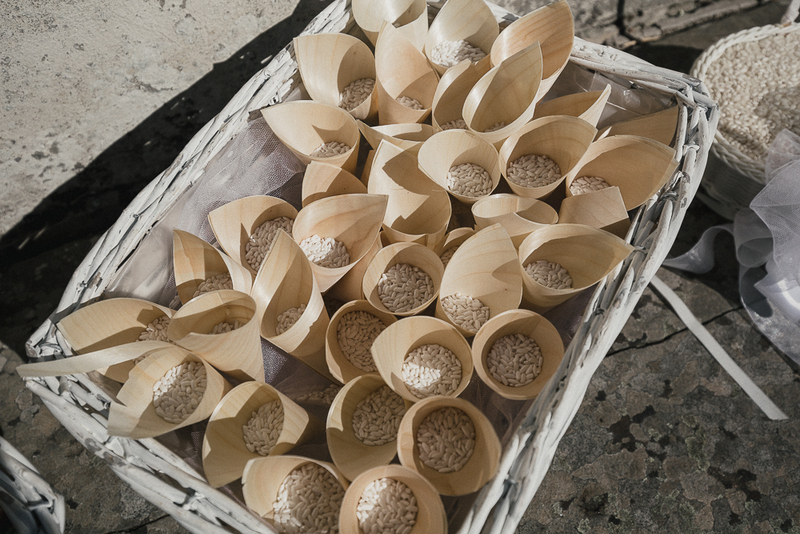 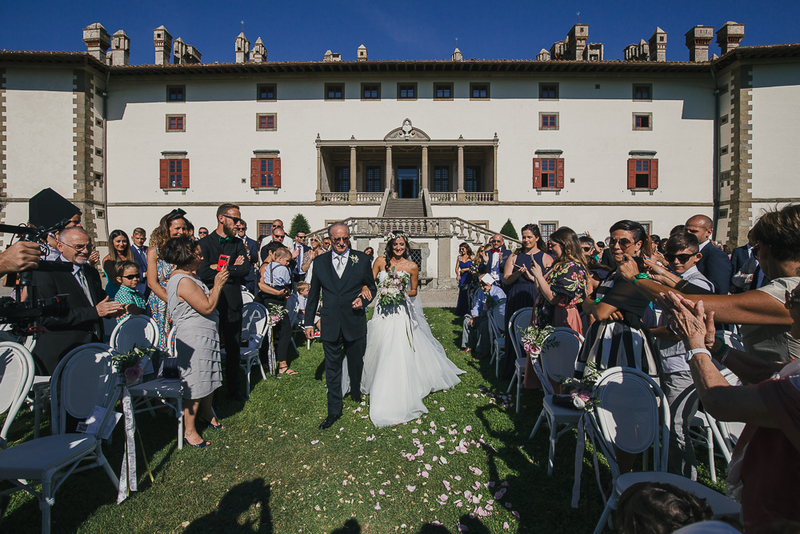 A wedding in Villa Artimino is such perfect for those who want to fill immersed in the nature, but also with the unique beauty of a renaissance venue. 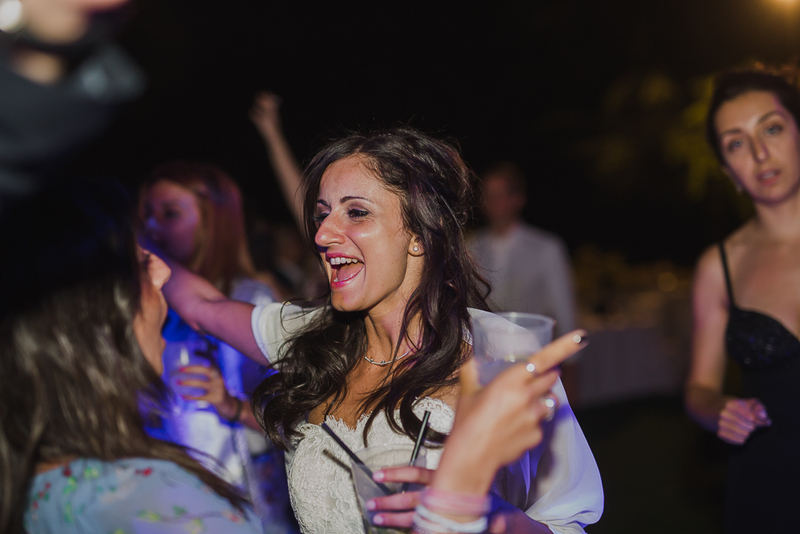 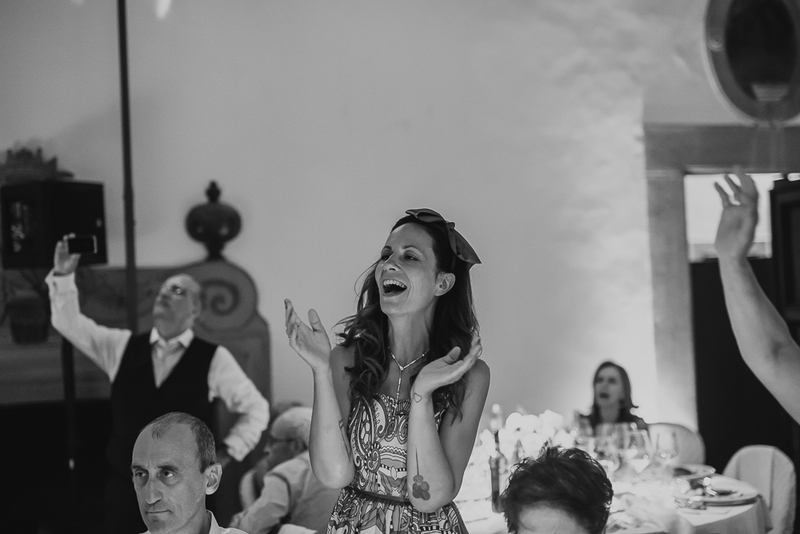 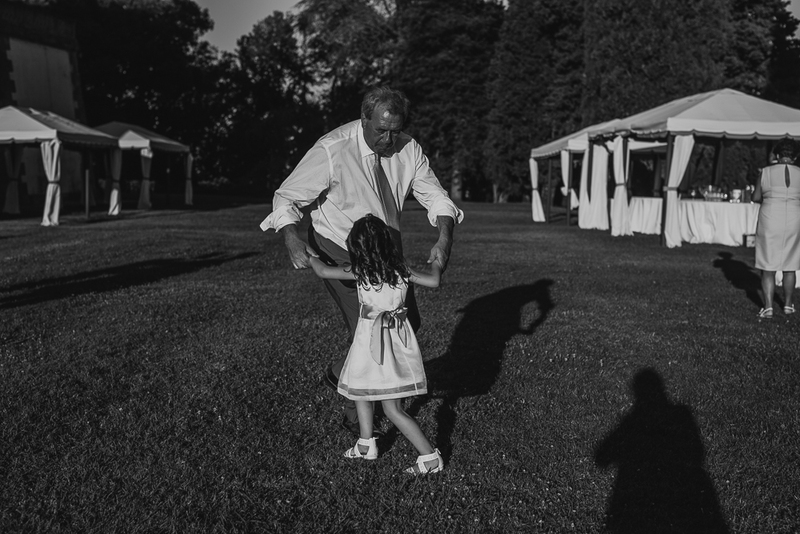 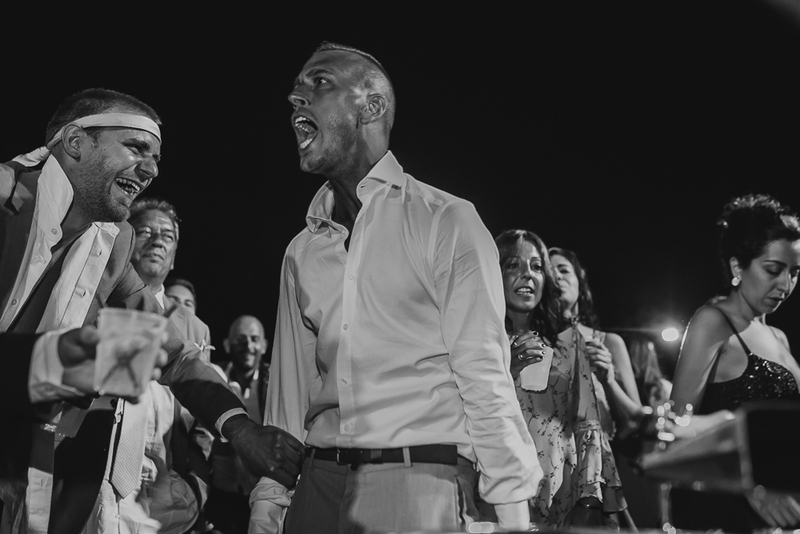 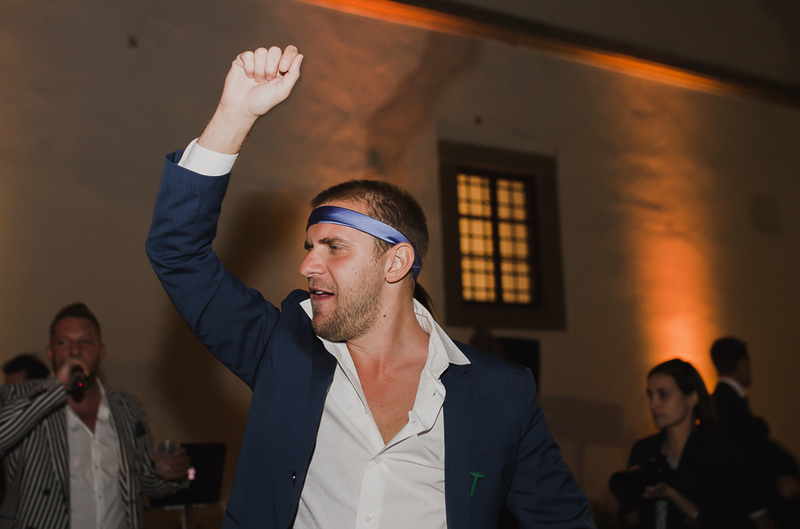 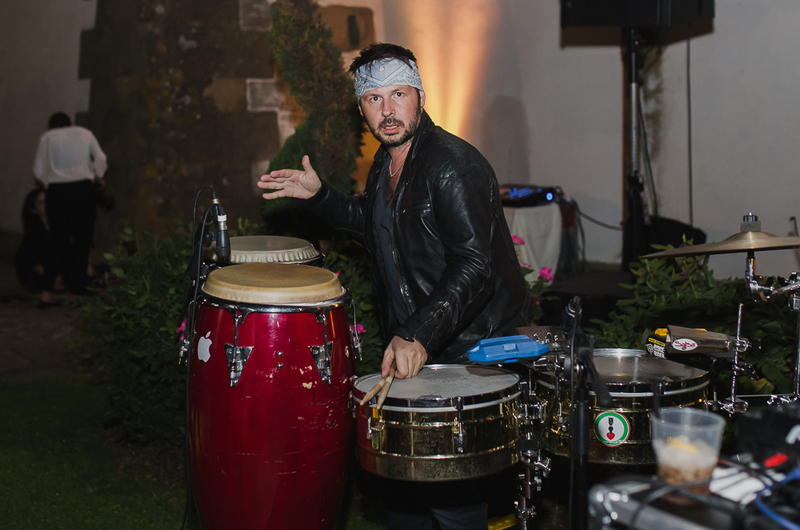 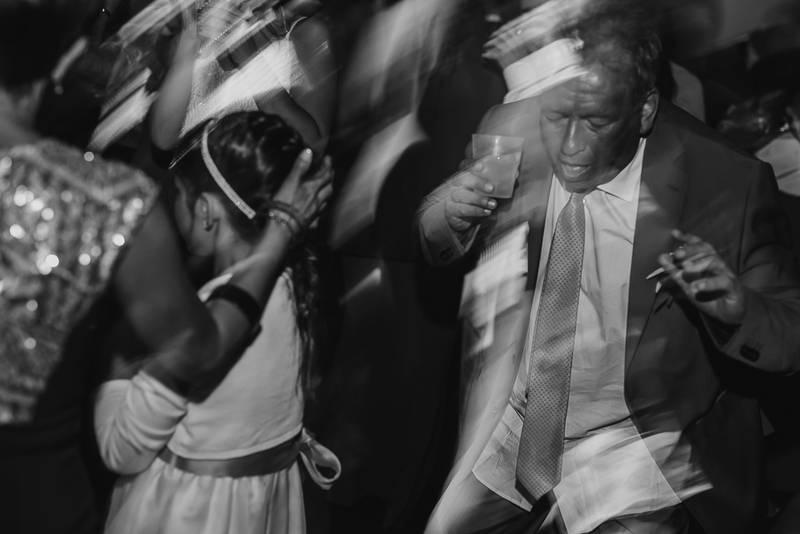 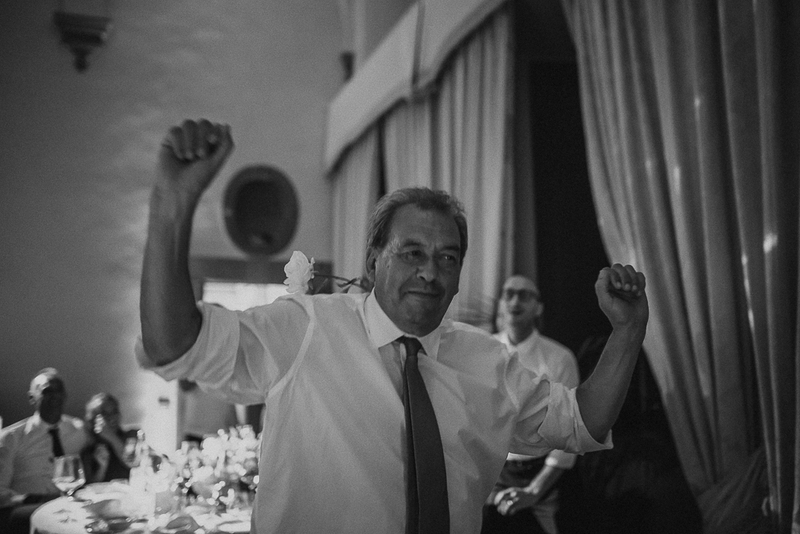 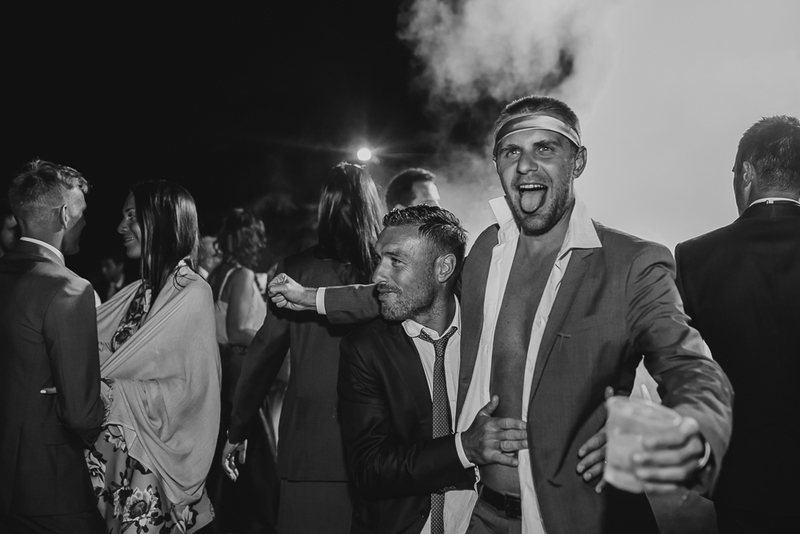 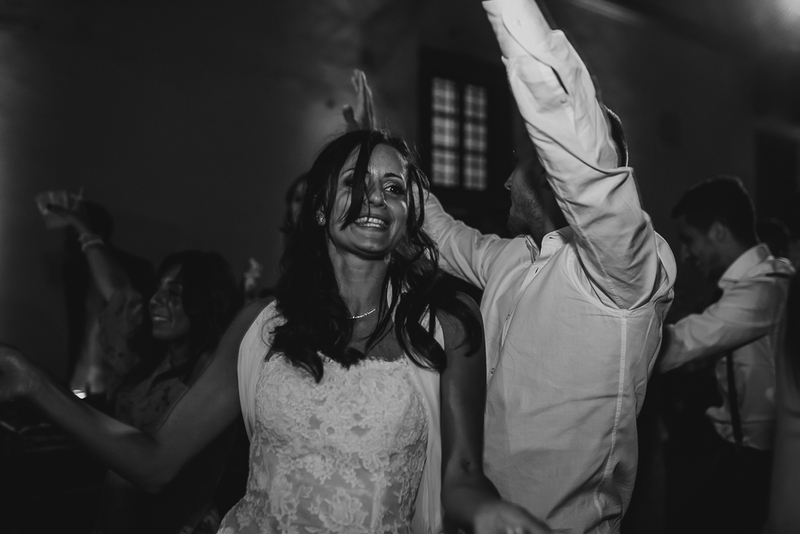 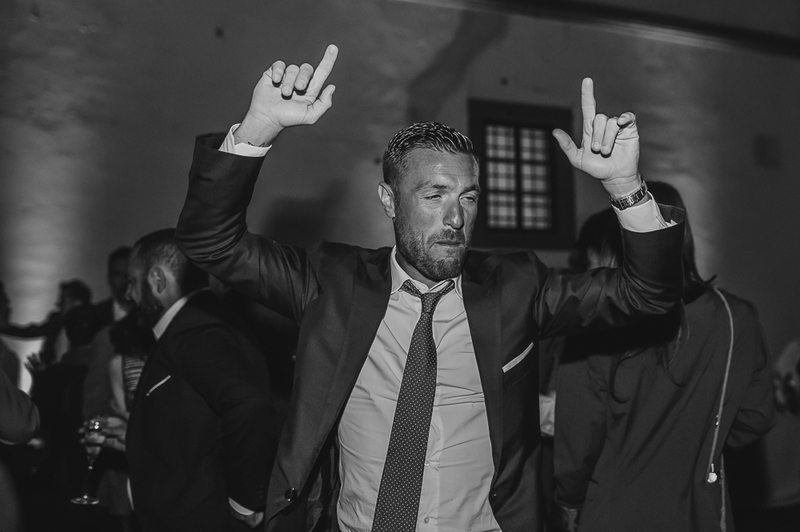 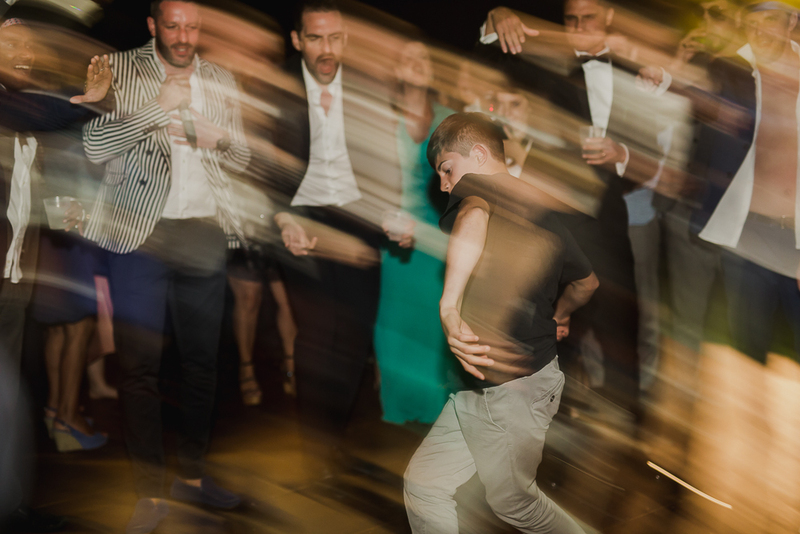 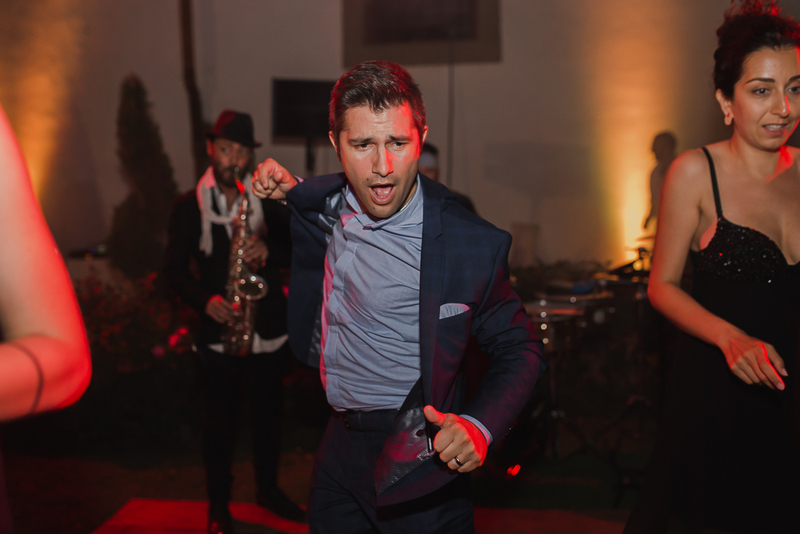 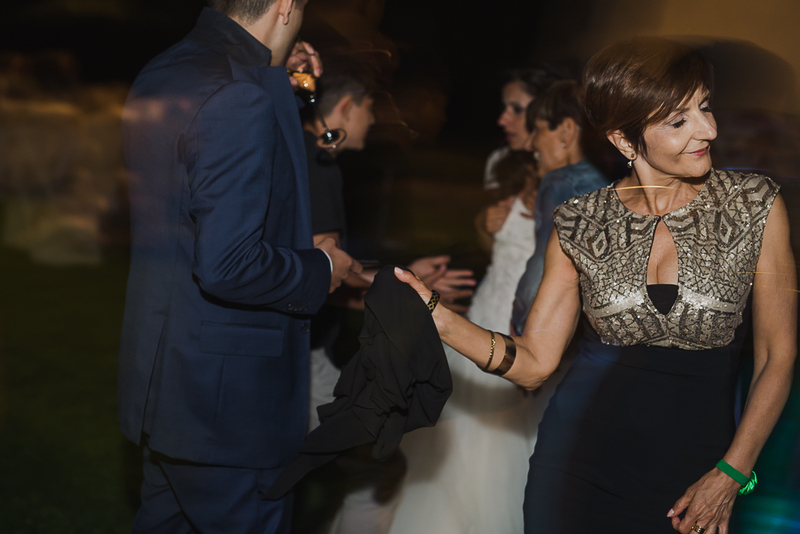 A very very long and funny disco party in the garden brought to the end this special wedding in Villa Artimino, so full of emotions for the couple but also for all the guests. 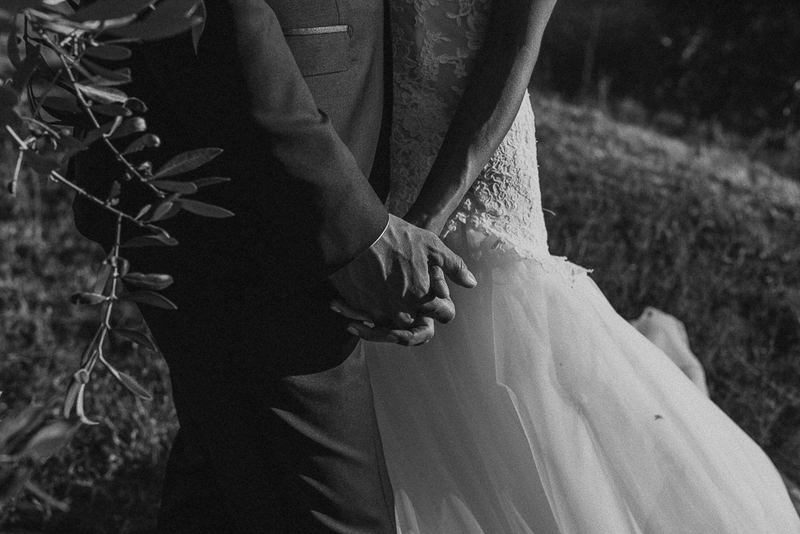 We really wish the best to this lovely couple!